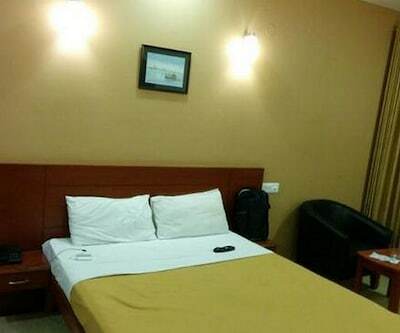 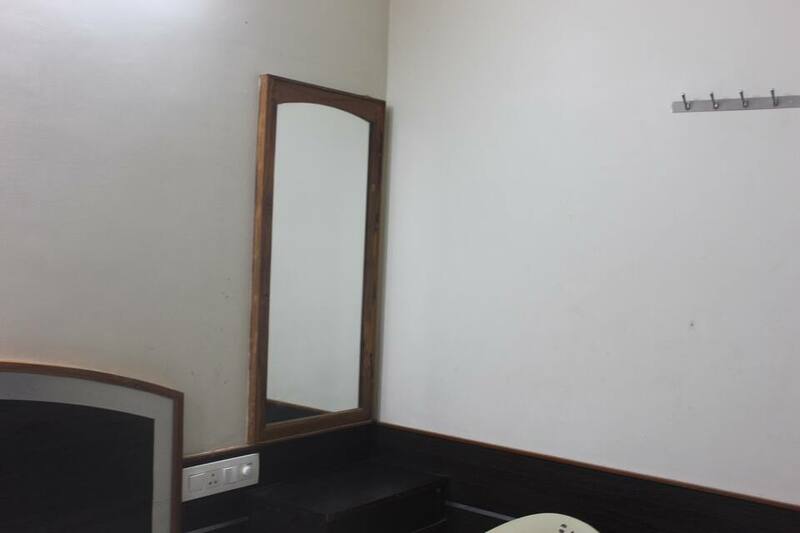 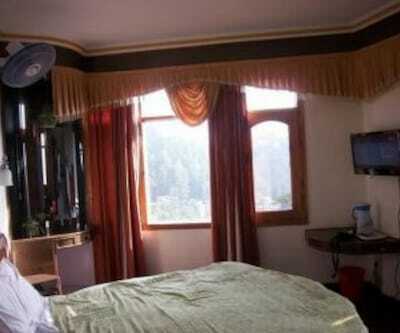 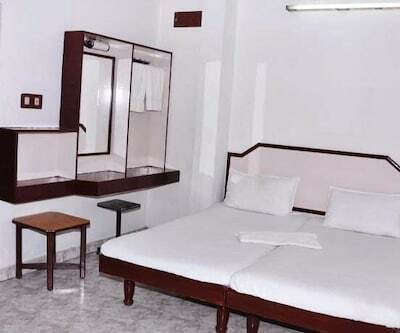 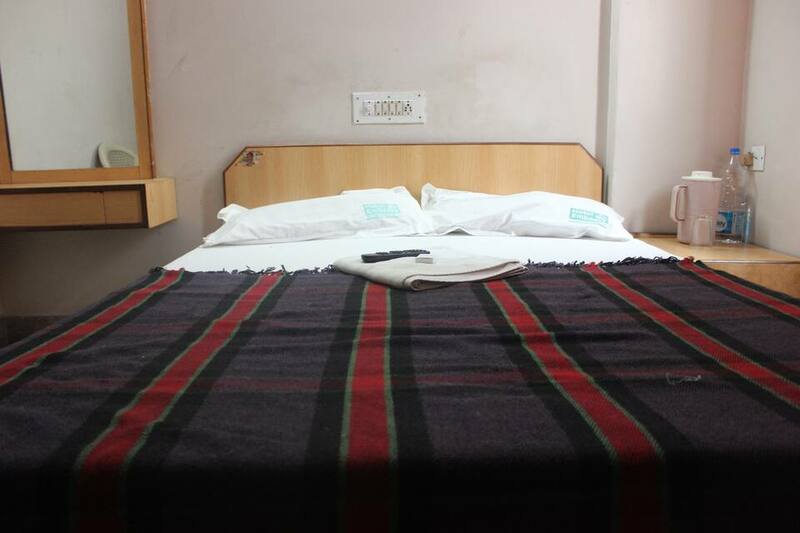 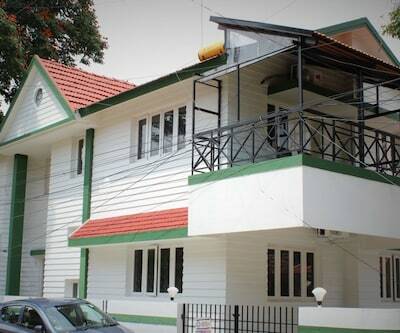 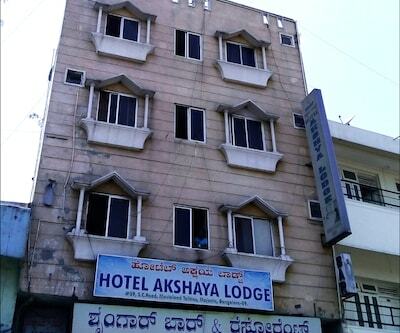 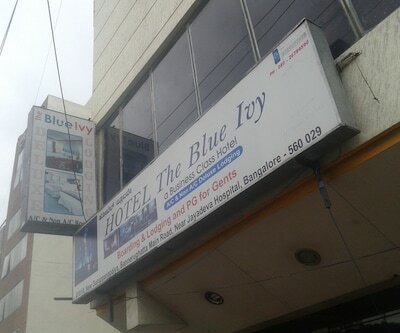 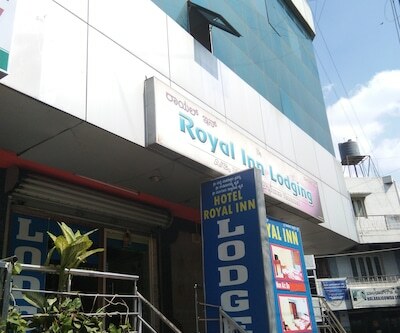 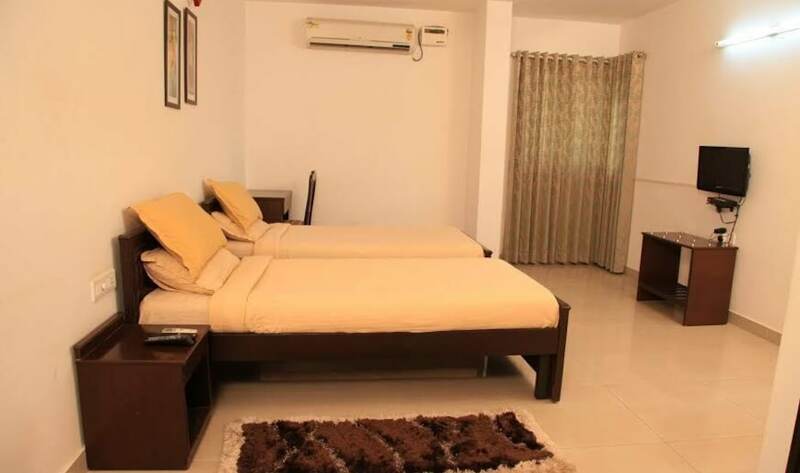 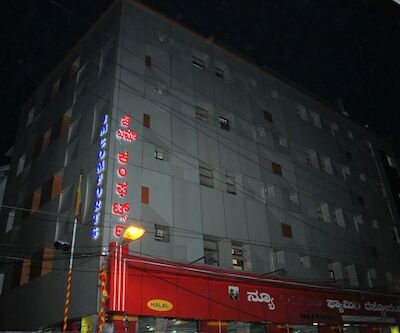 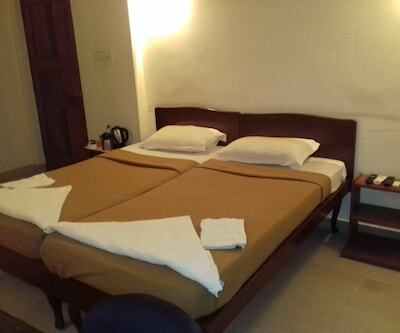 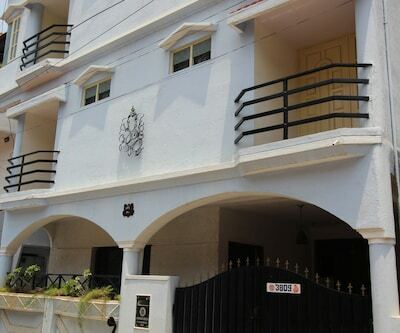 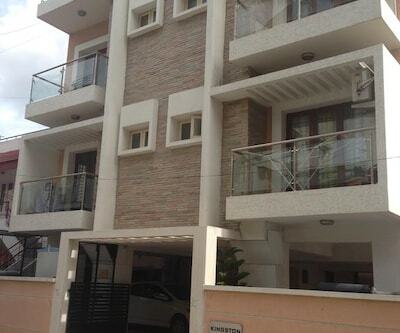 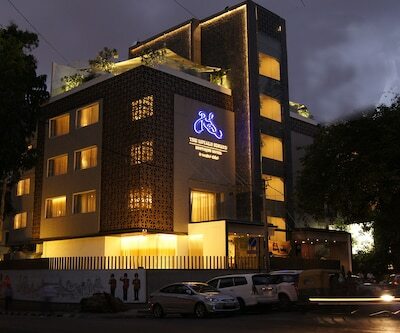 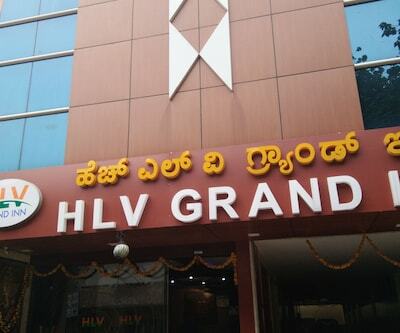 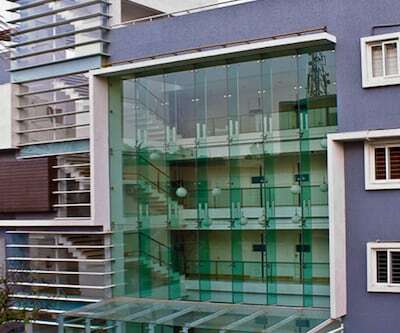 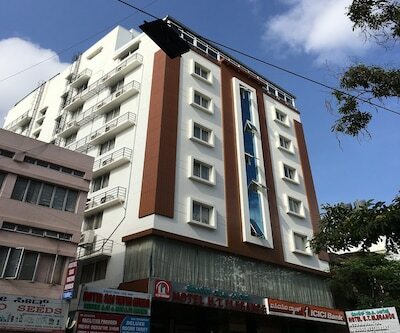 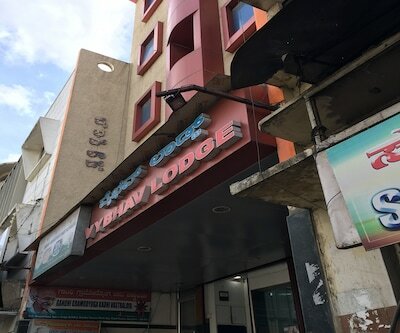 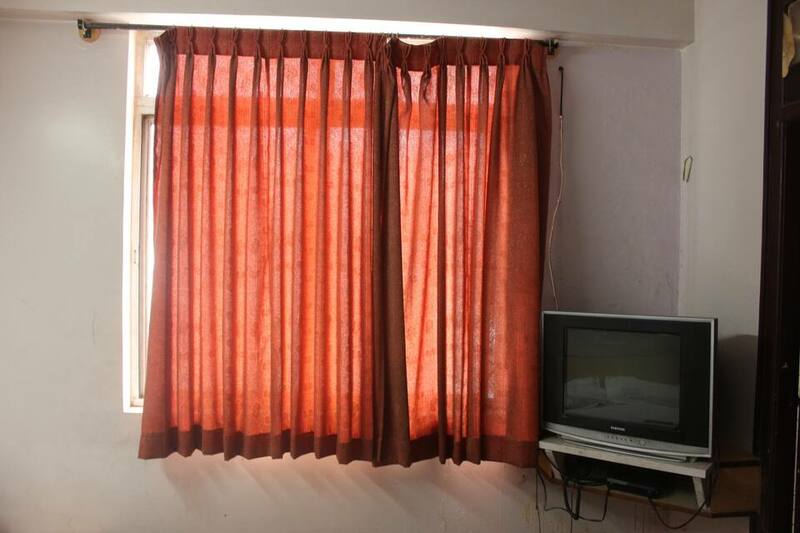 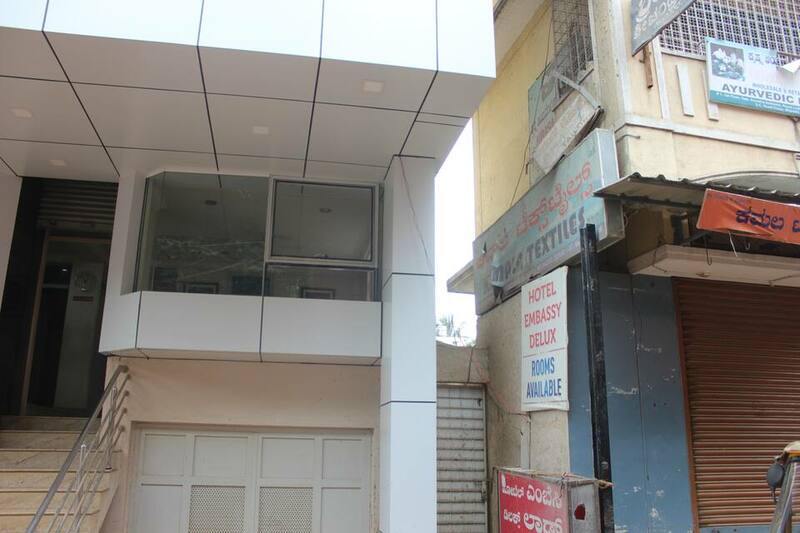 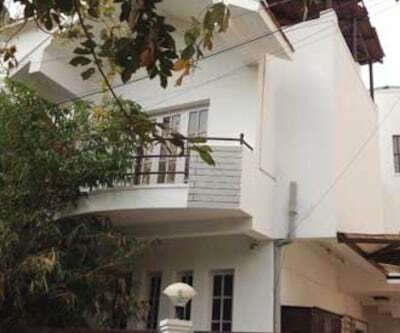 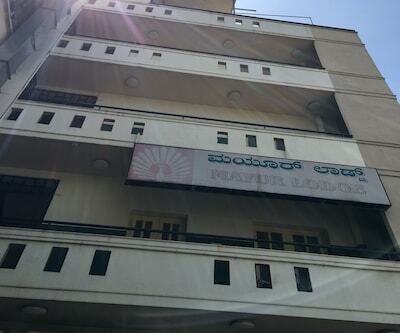 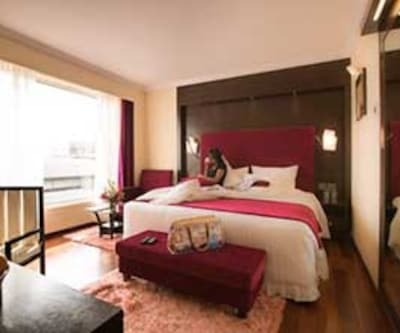 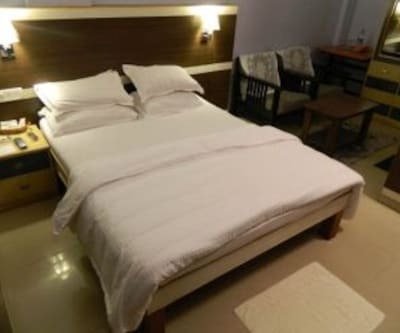 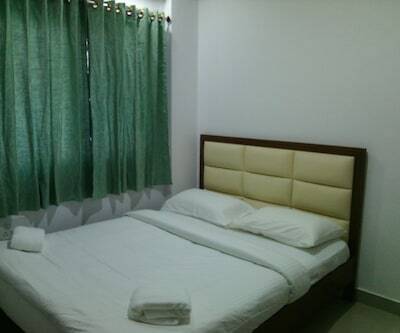 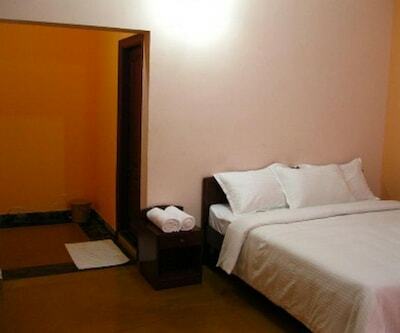 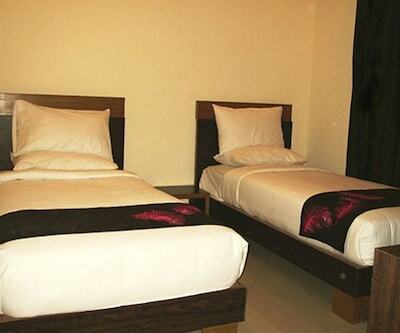 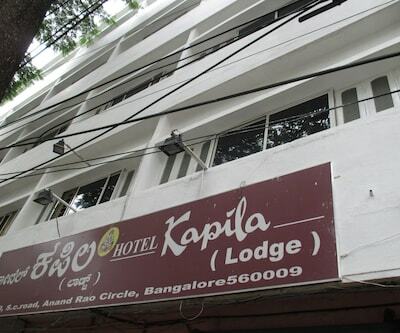 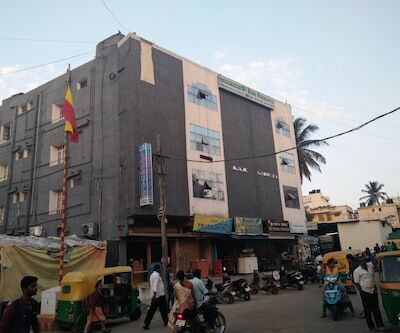 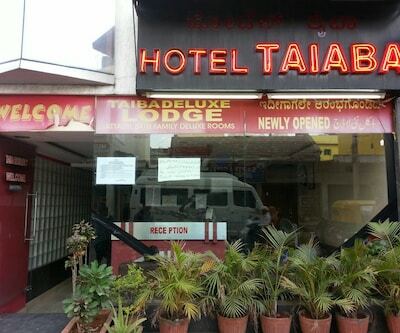 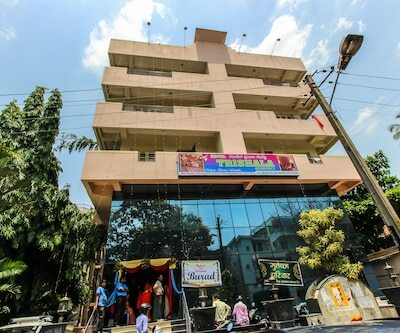 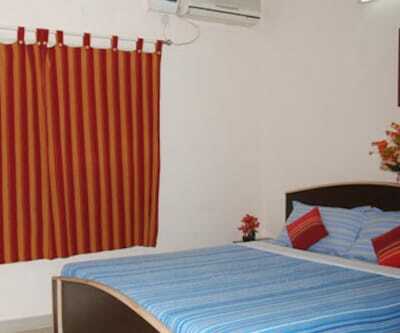 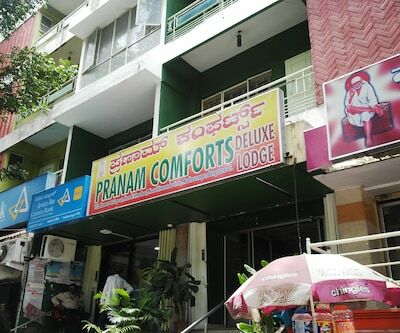 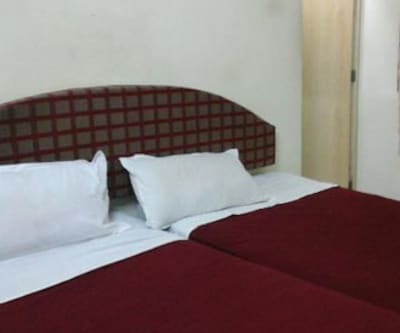 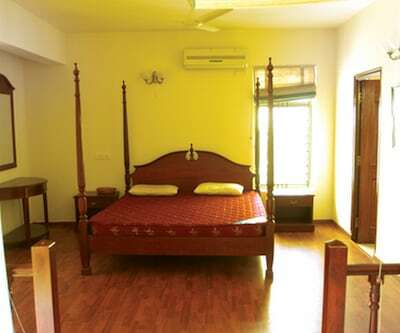 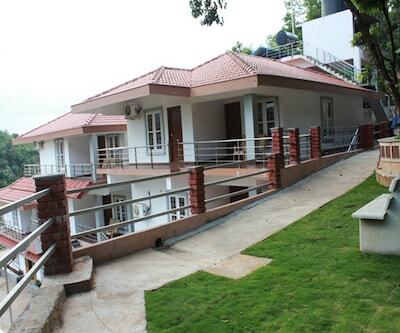 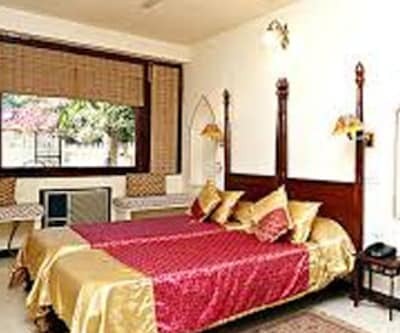 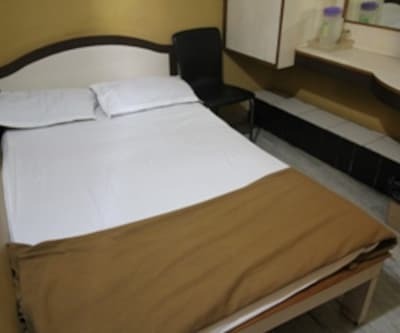 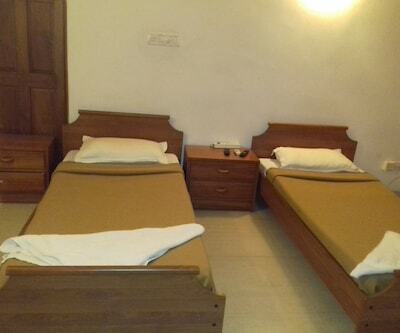 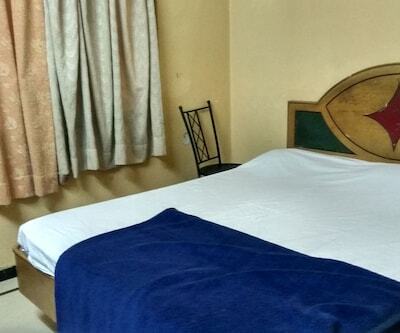 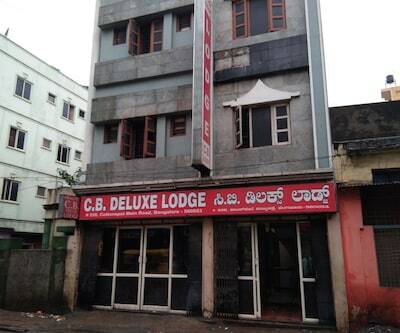 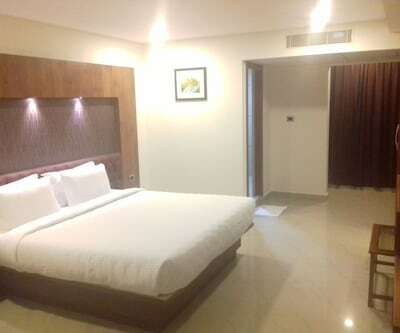 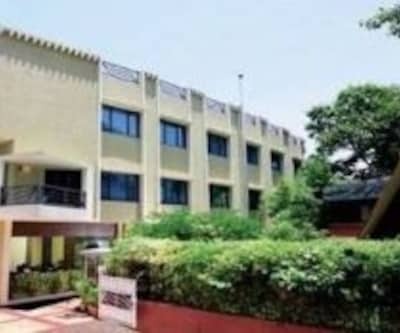 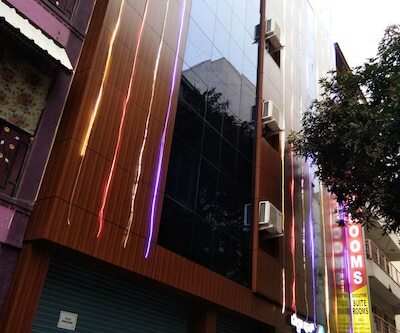 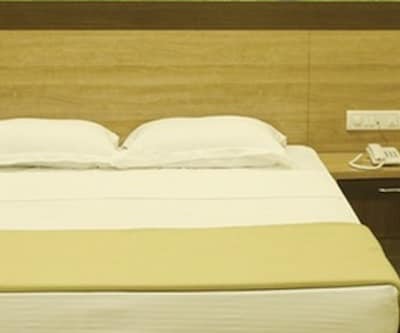 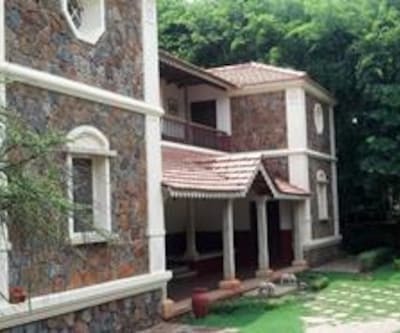 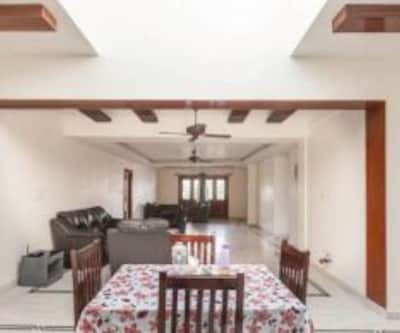 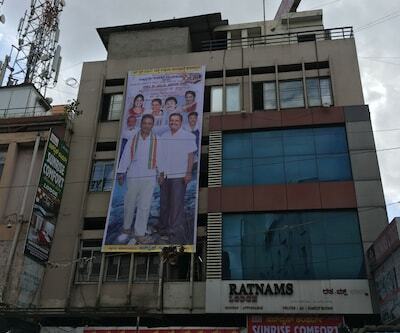 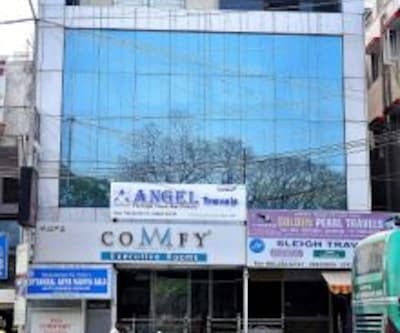 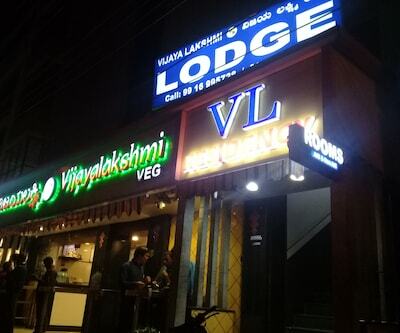 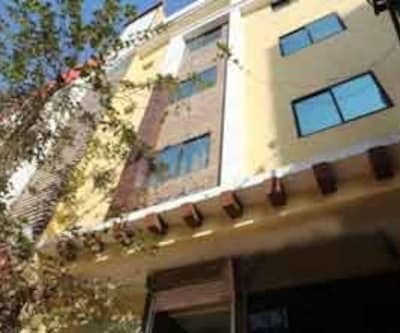 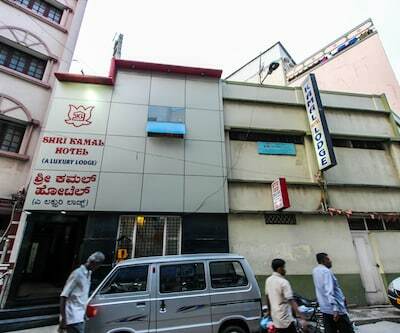 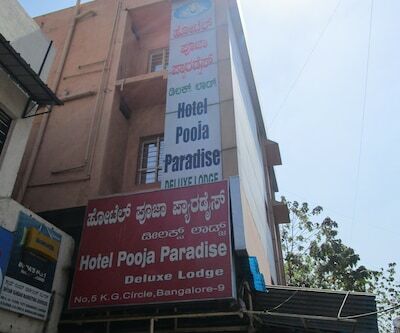 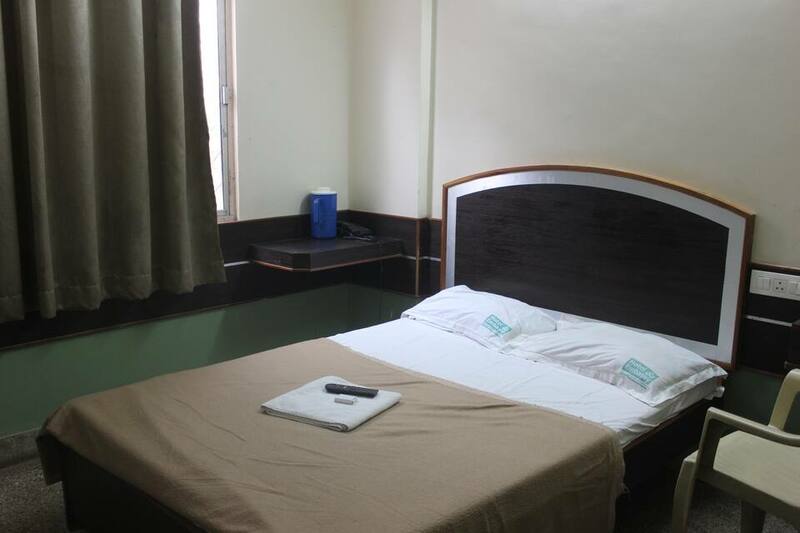 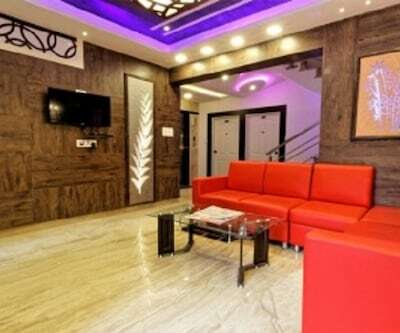 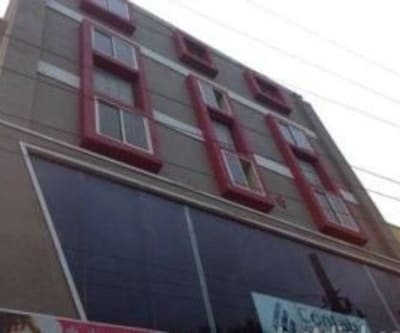 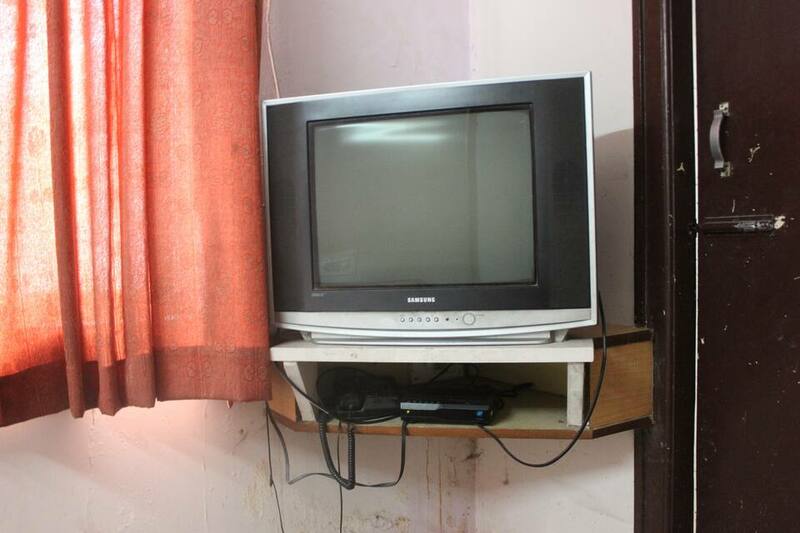 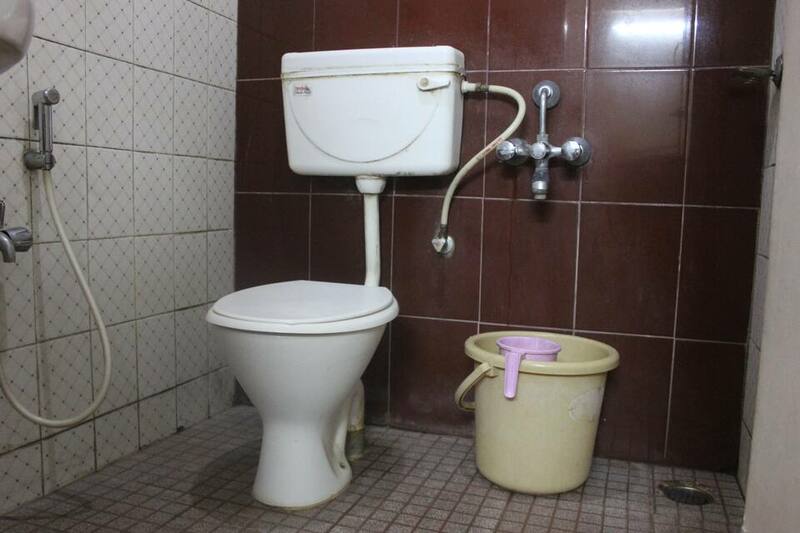 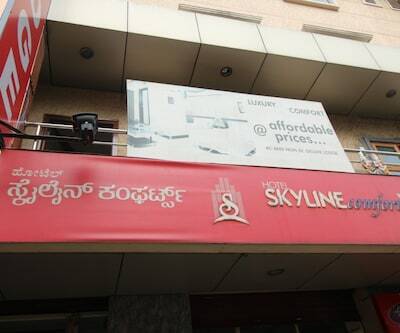 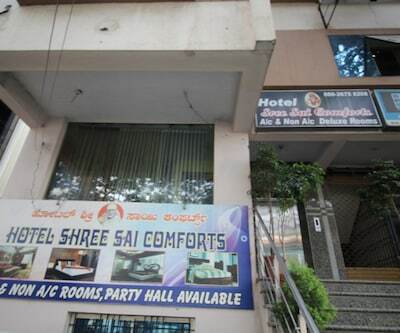 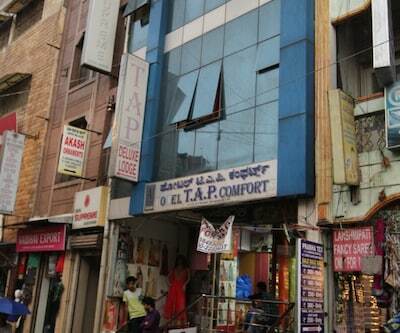 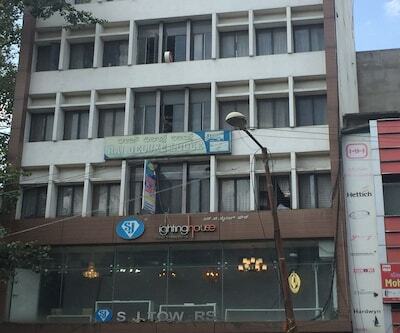 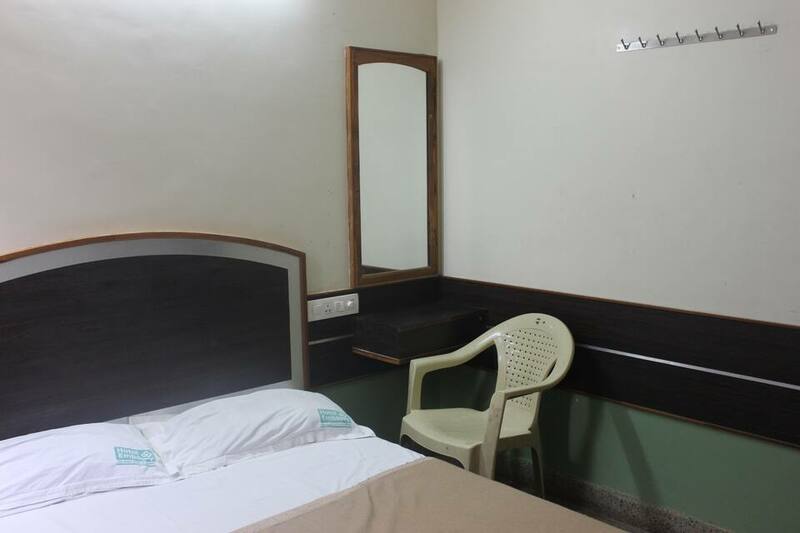 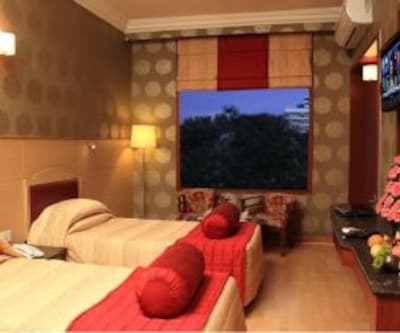 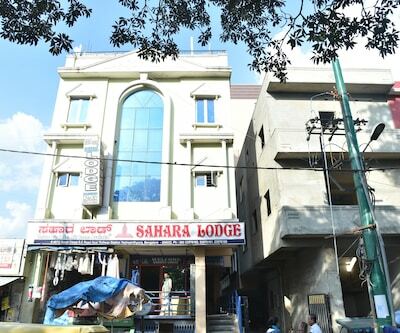 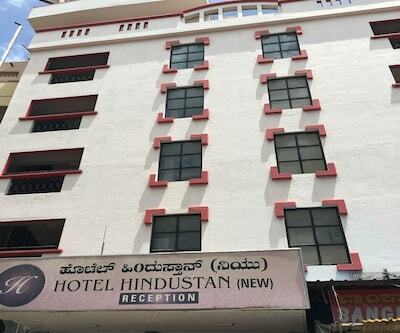 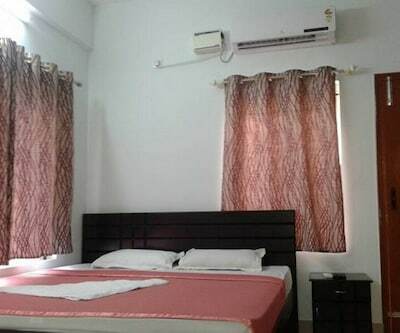 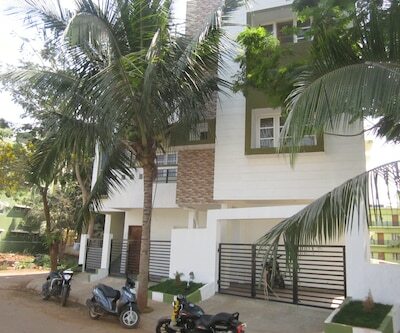 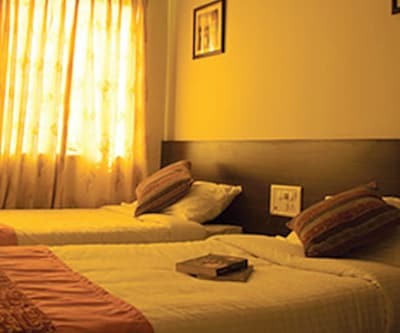 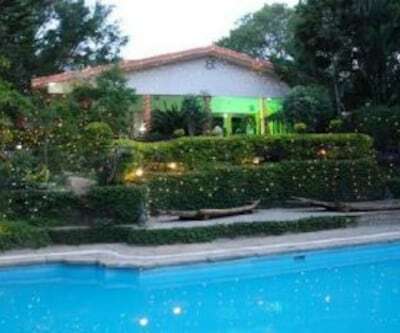 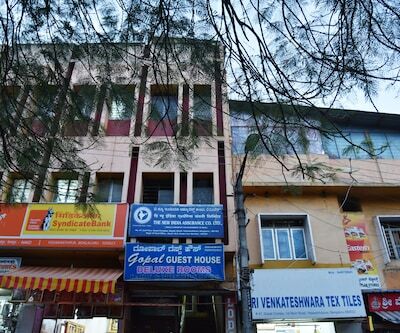 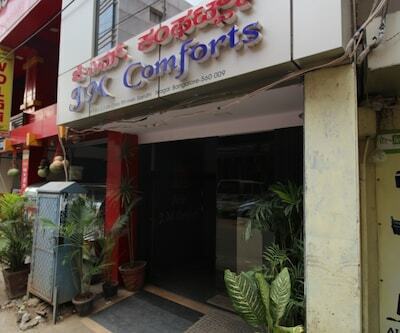 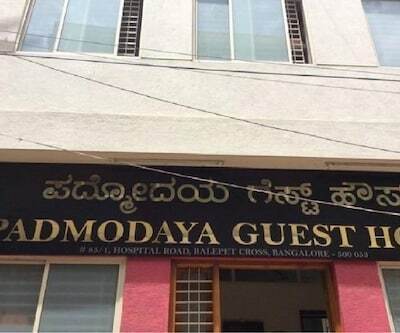 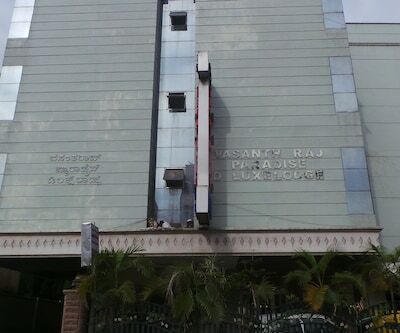 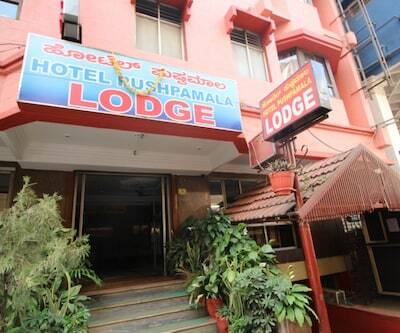 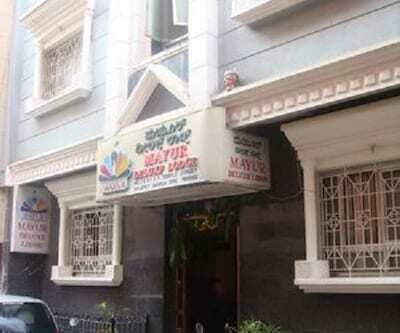 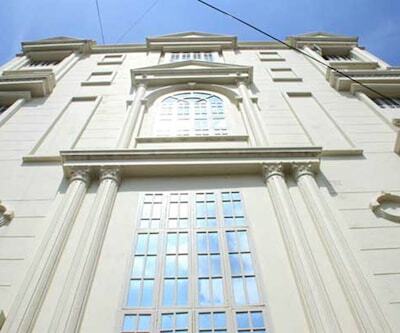 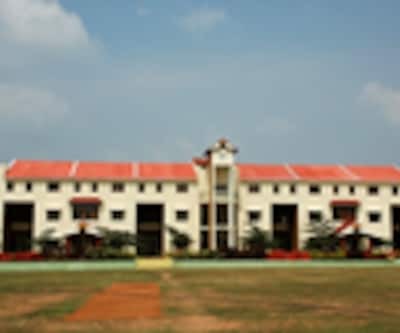 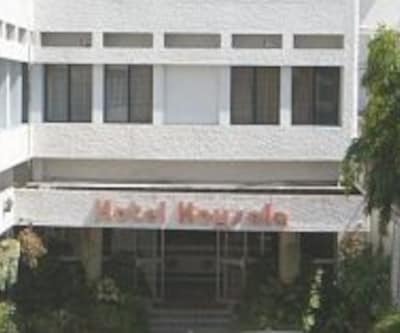 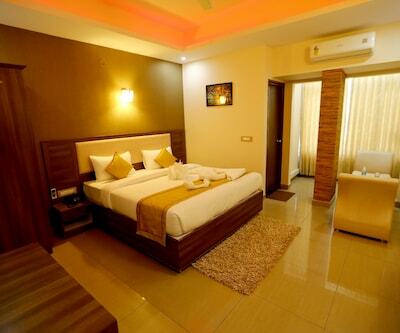 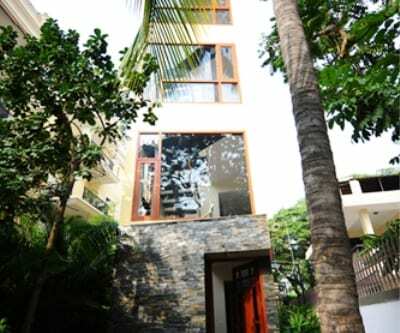 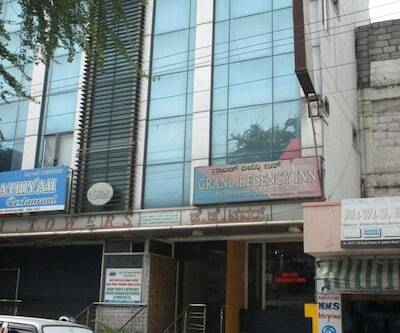 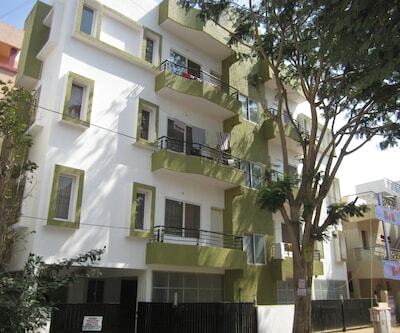 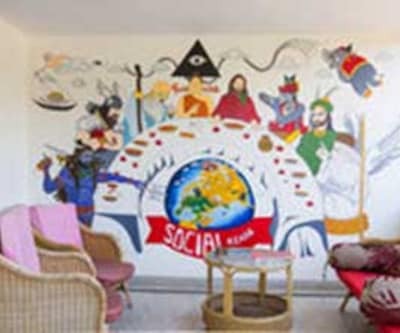 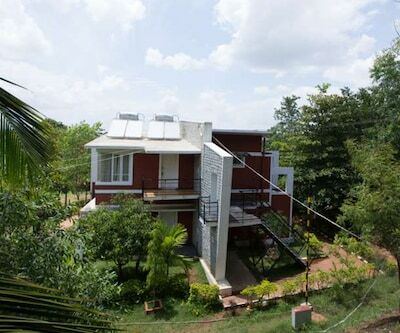 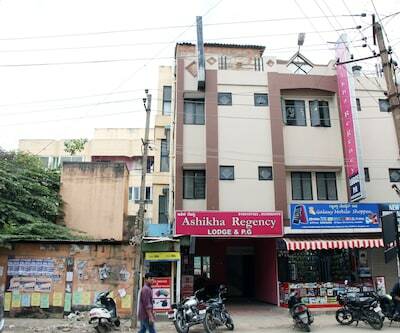 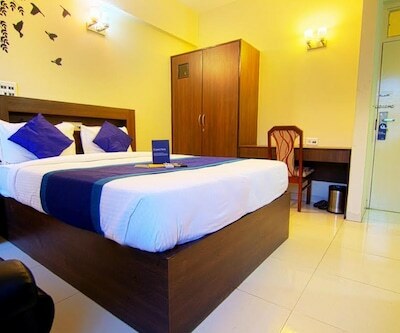 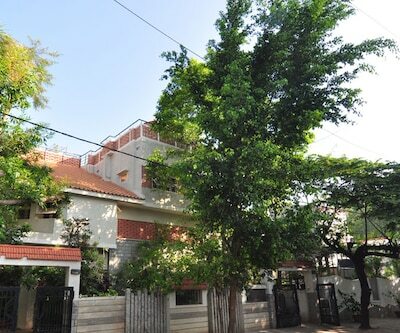 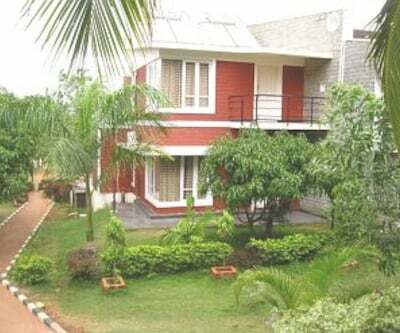 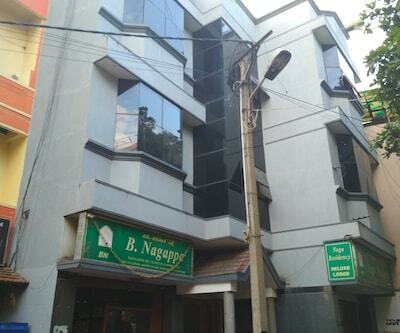 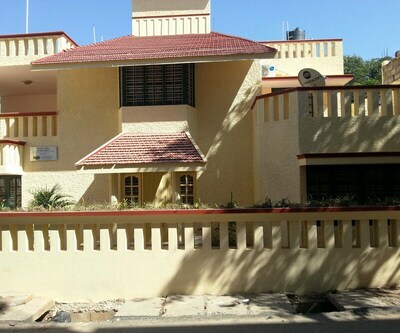 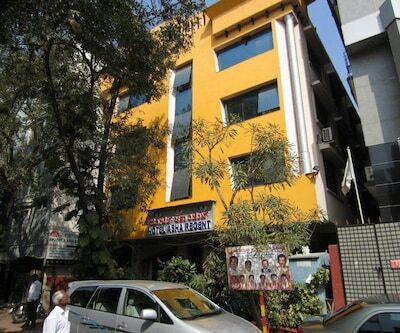 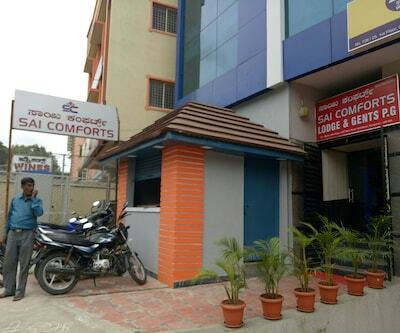 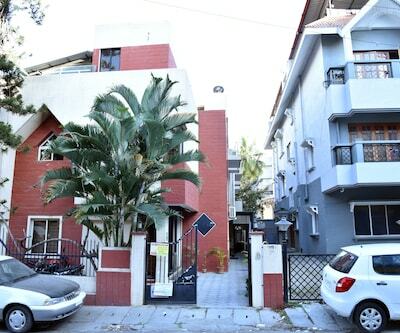 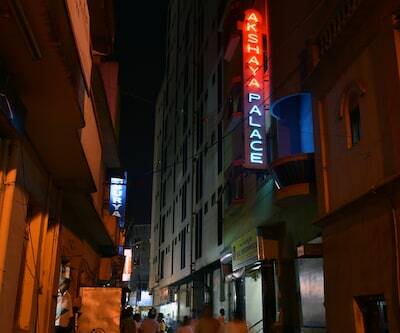 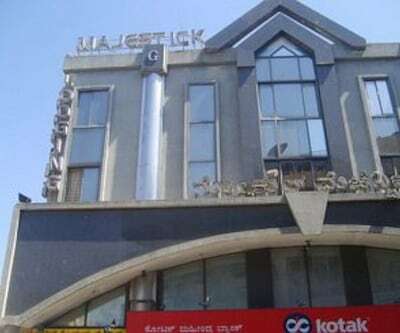 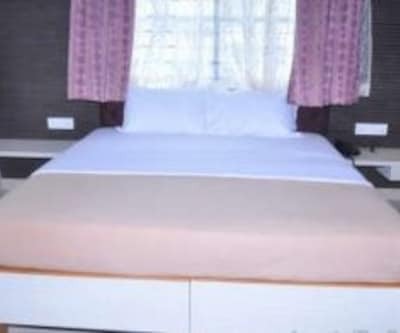 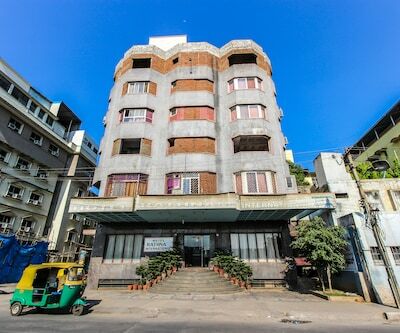 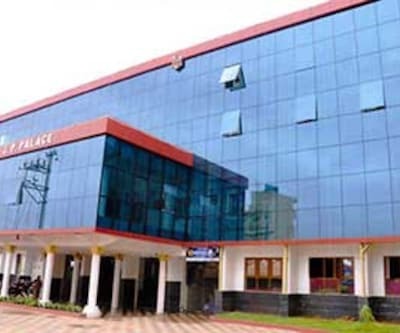 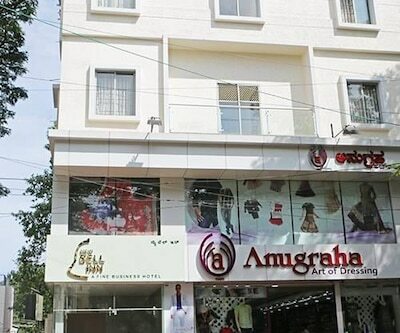 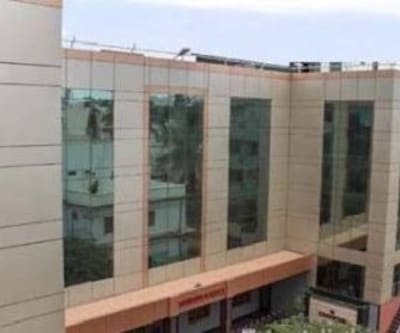 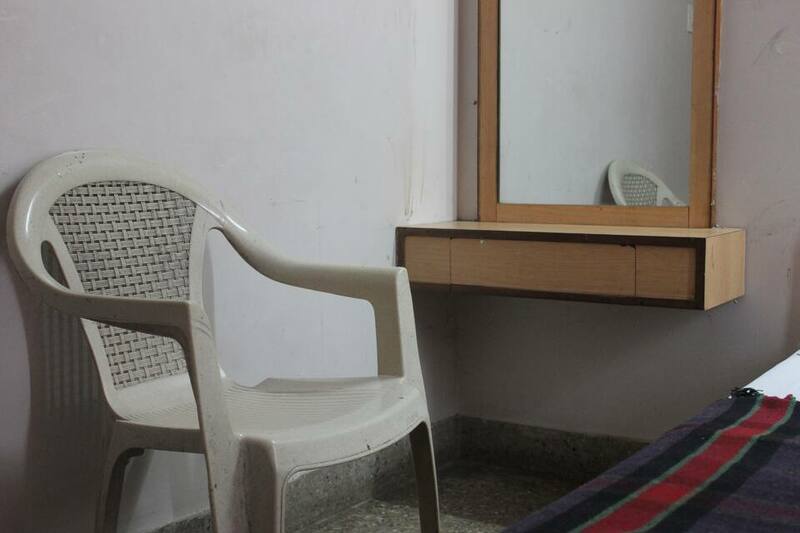 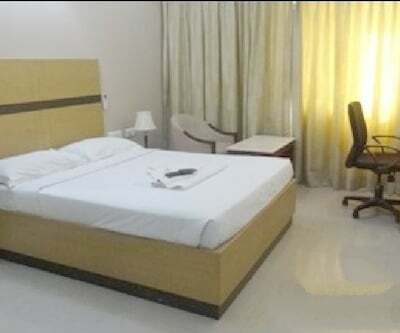 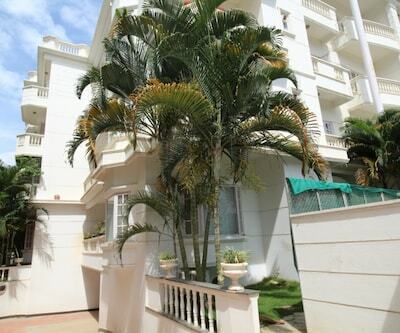 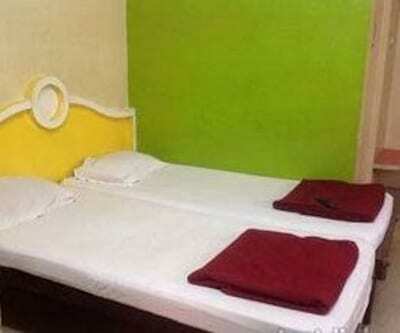 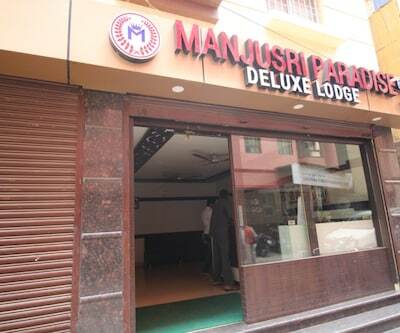 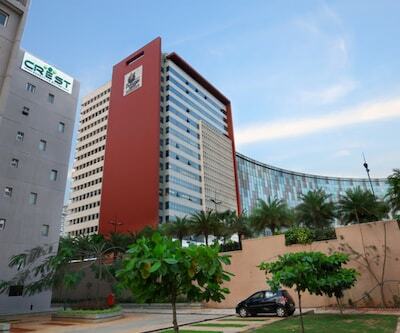 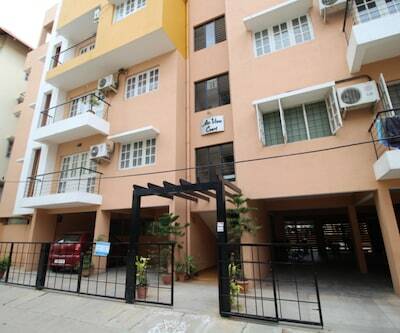 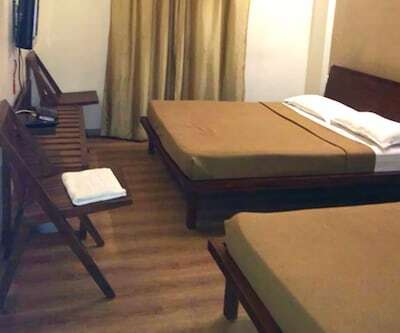 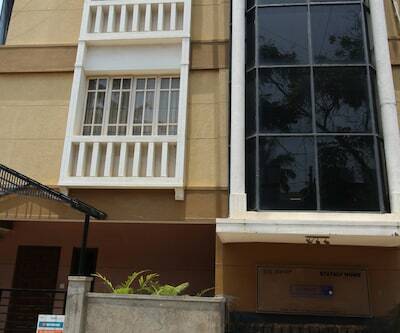 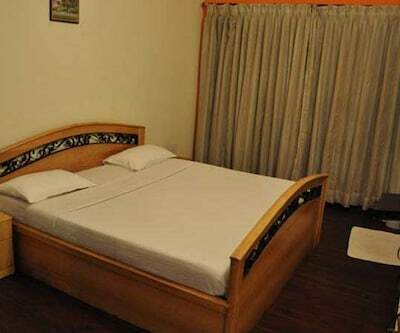 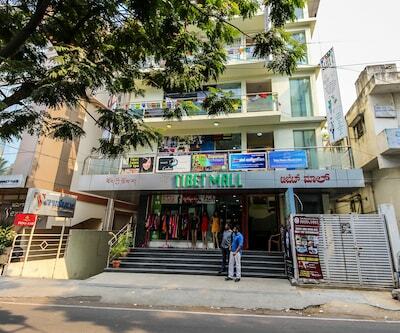 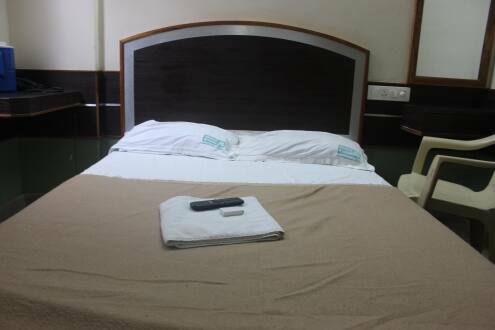 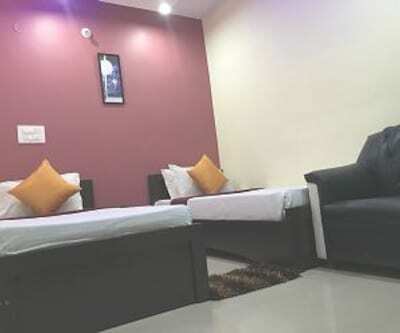 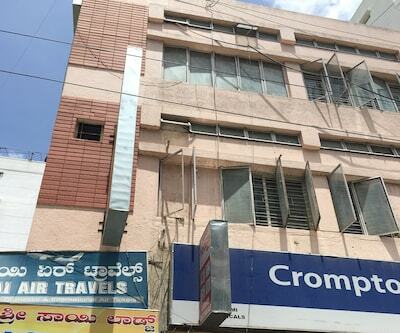 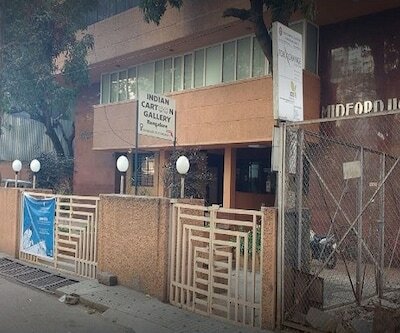 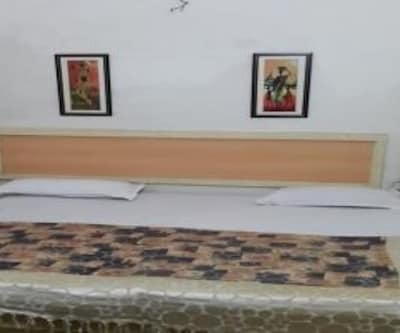 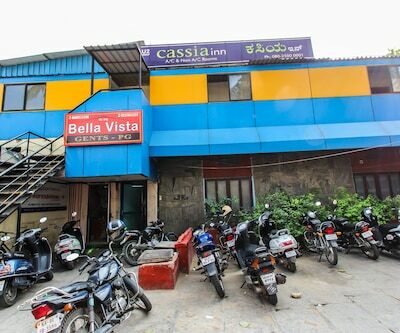 Hotel Embassy Deluxe offers one of the best accommodation near the Kapail Theatre in the Bangalore. 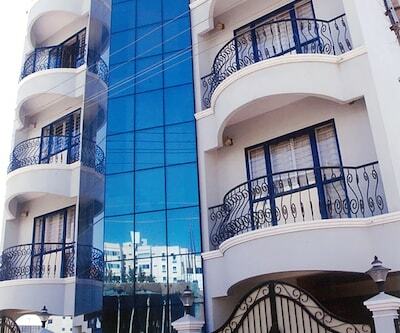 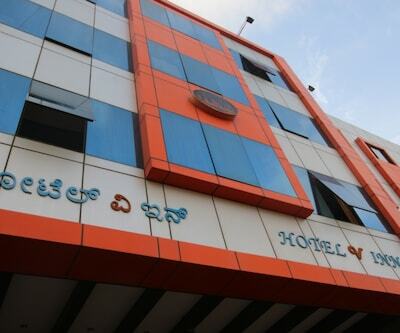 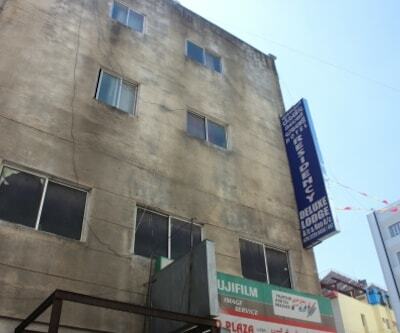 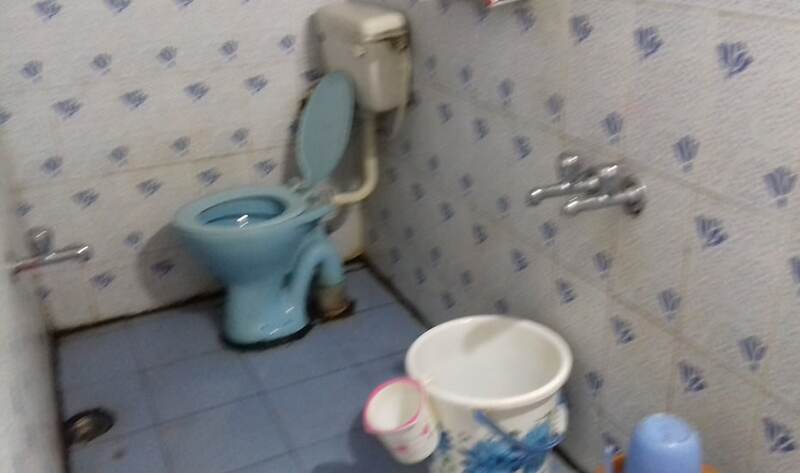 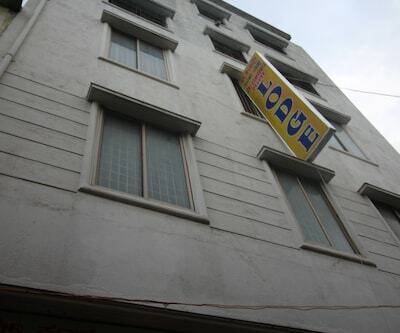 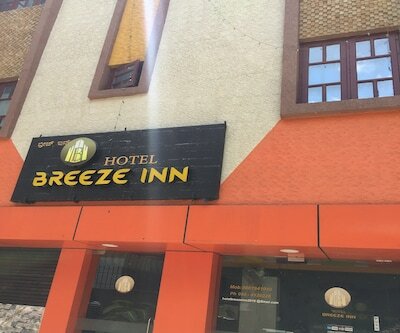 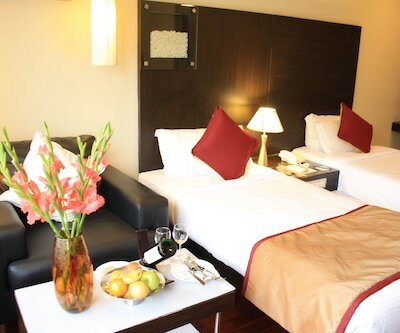 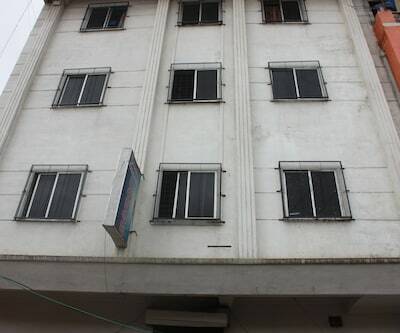 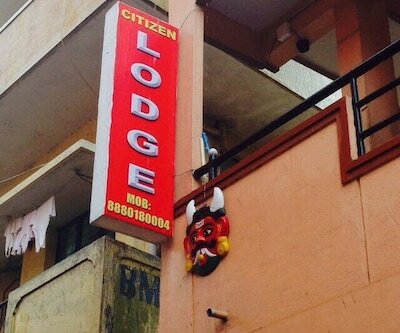 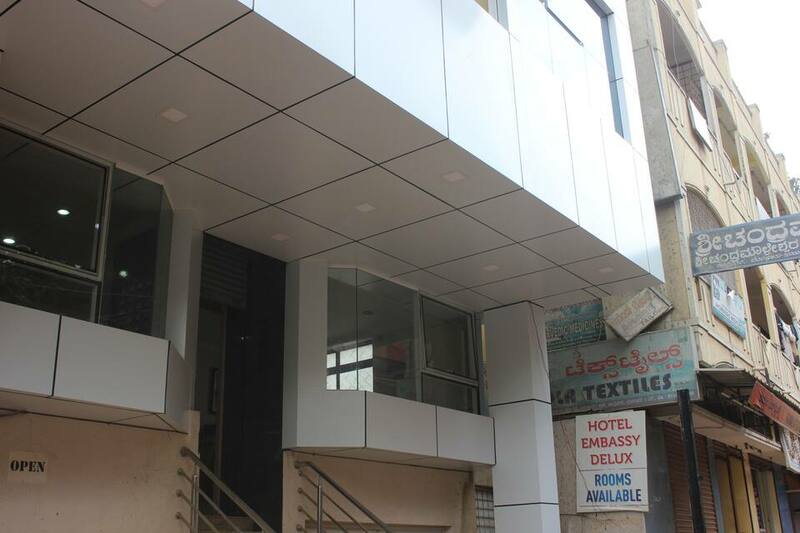 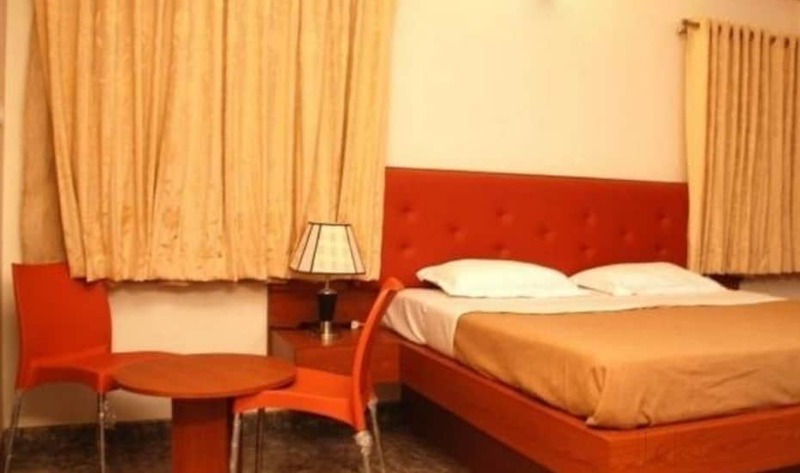 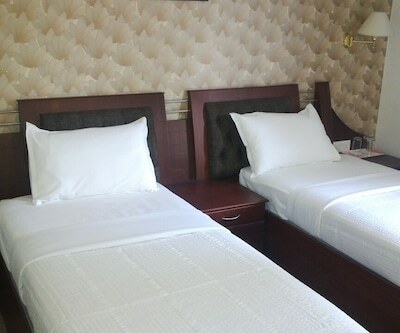 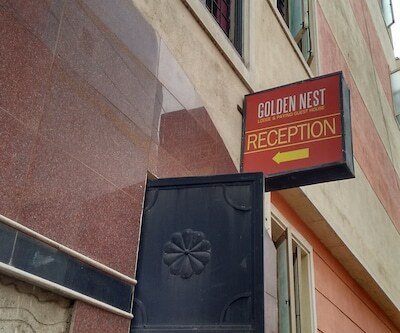 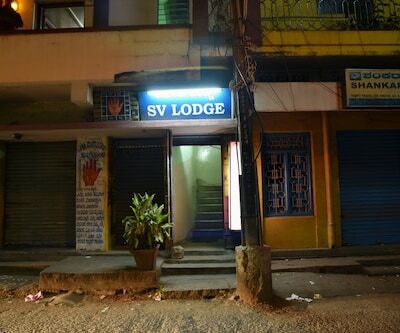 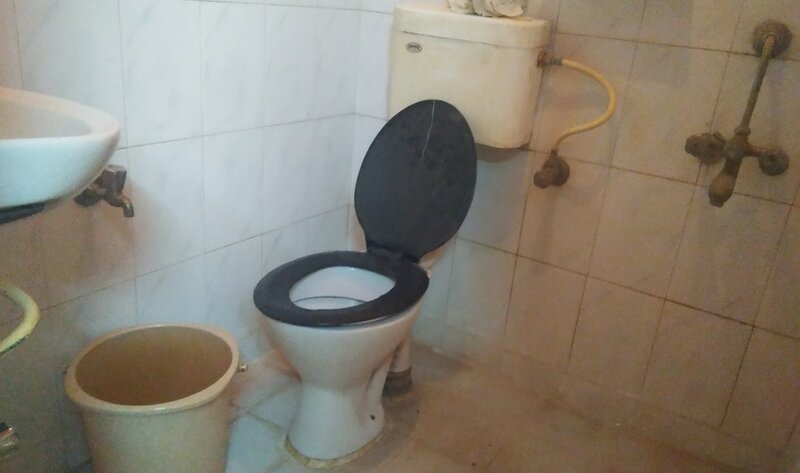 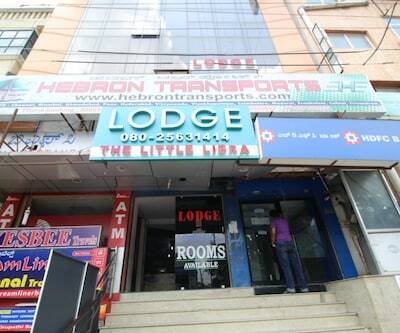 This hotel is located in the heart of the 'city of Sillicon' offering a gamut of services. 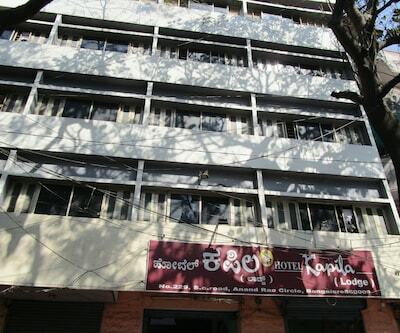 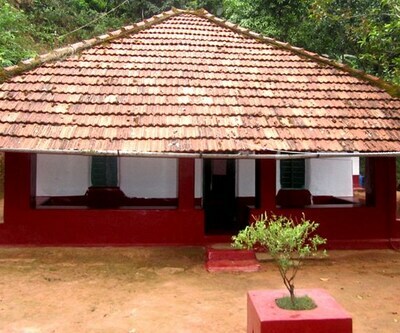 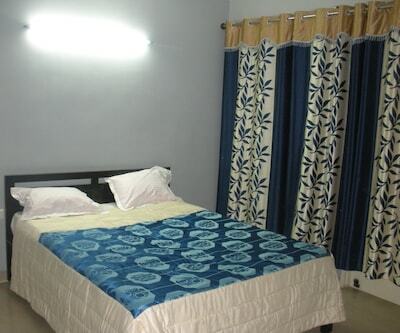 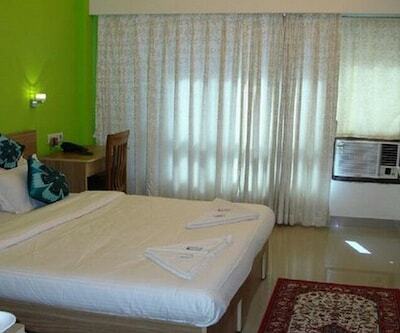 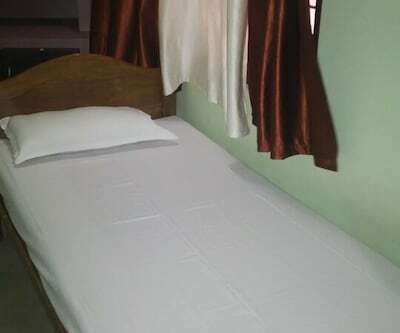 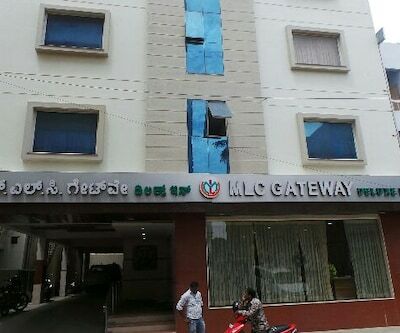 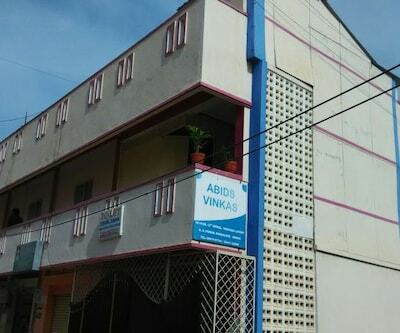 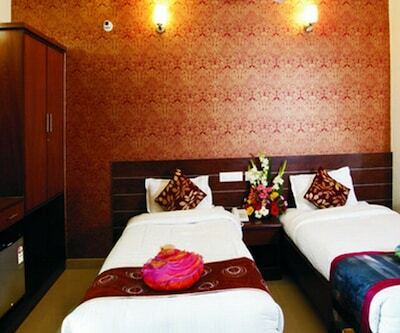 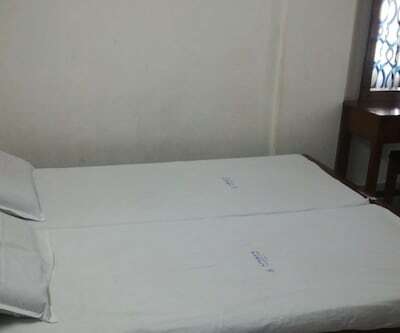 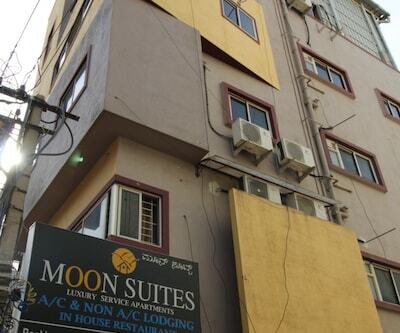 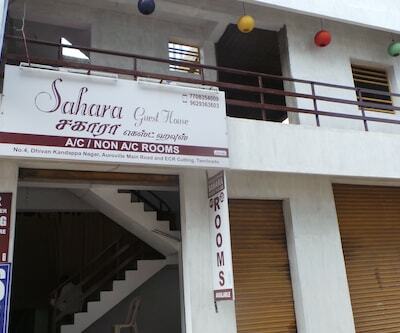 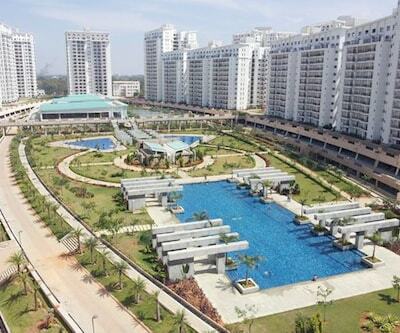 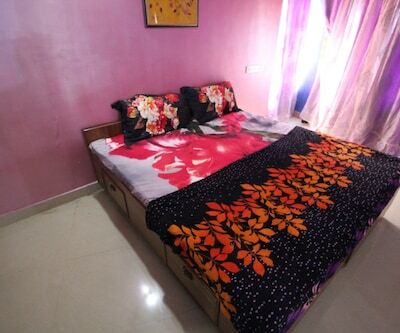 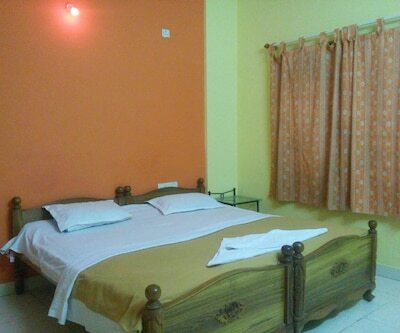 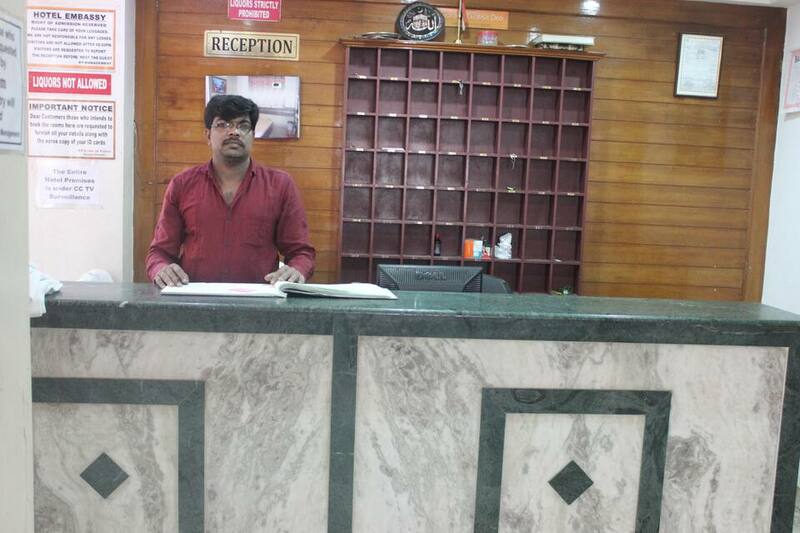 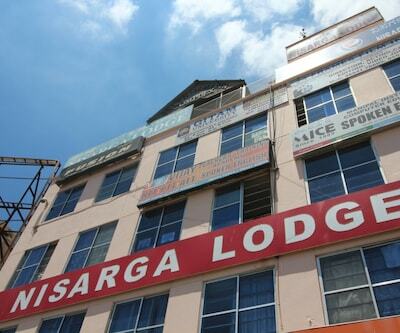 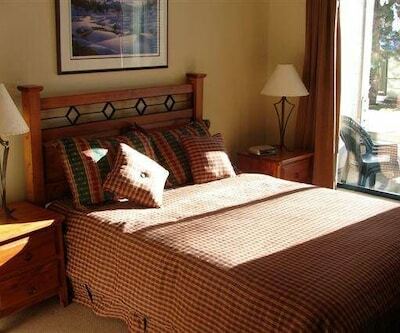 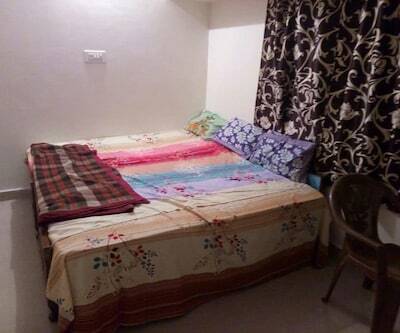 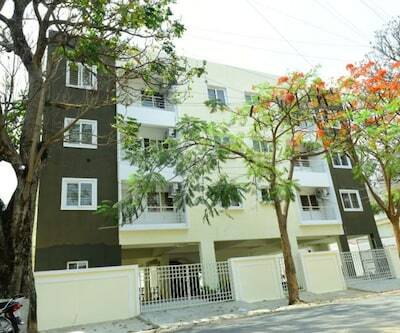 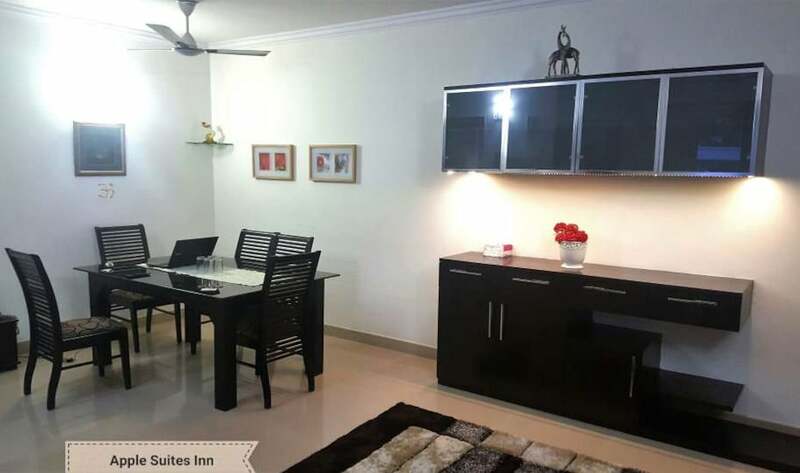 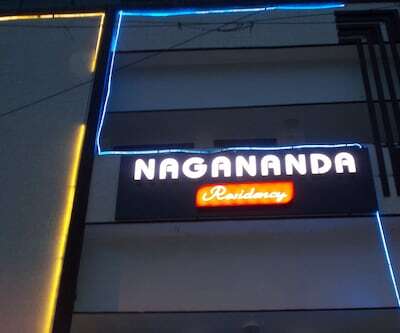 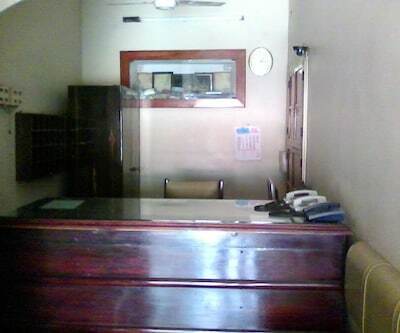 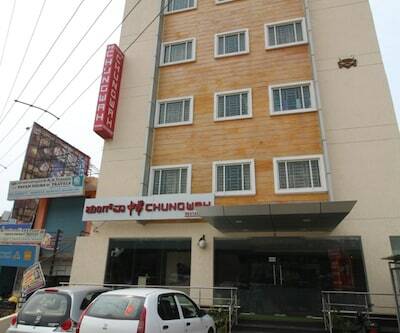 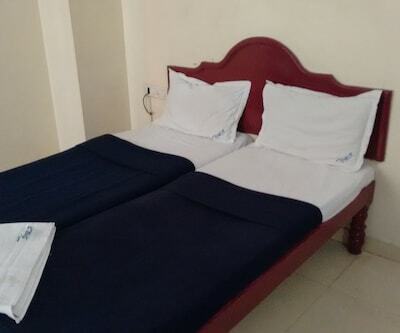 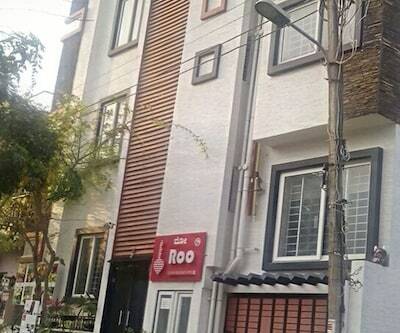 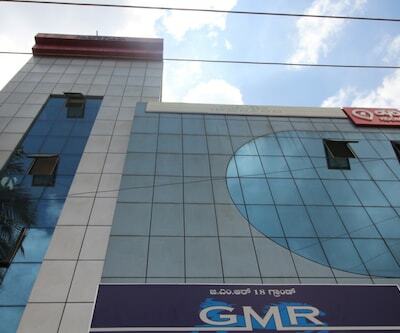 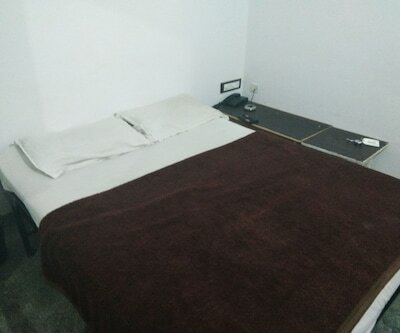 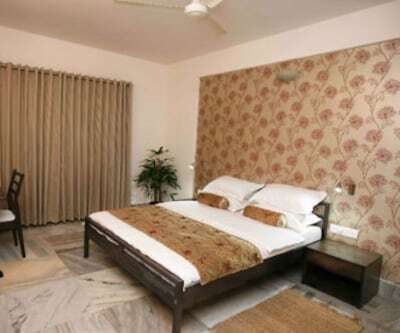 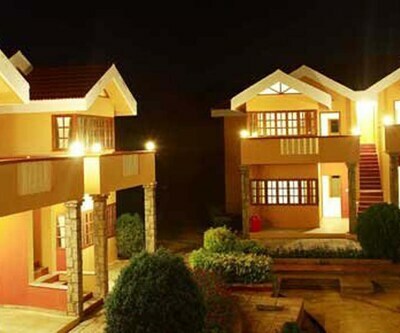 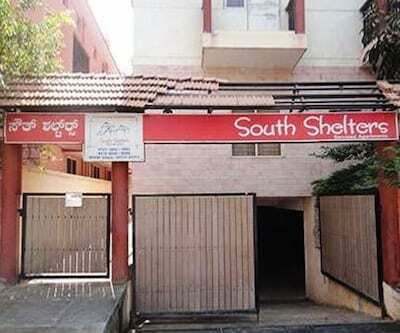 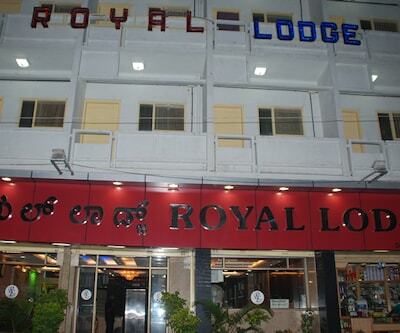 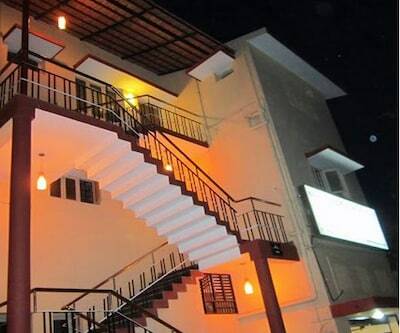 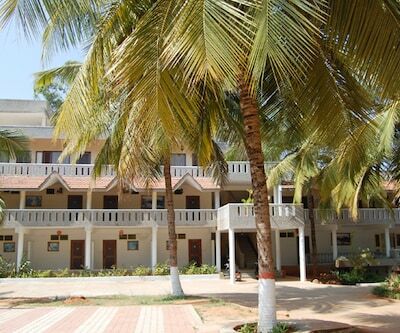 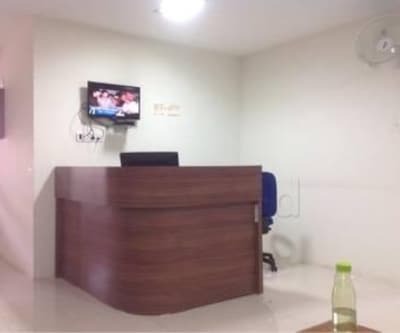 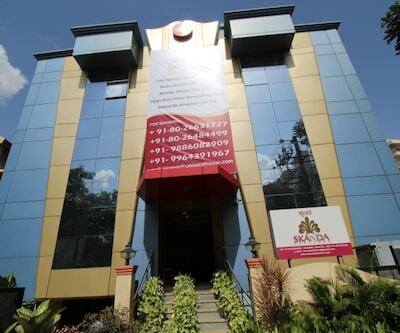 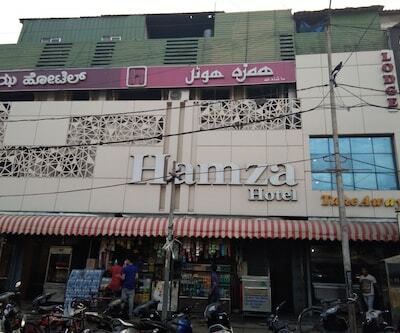 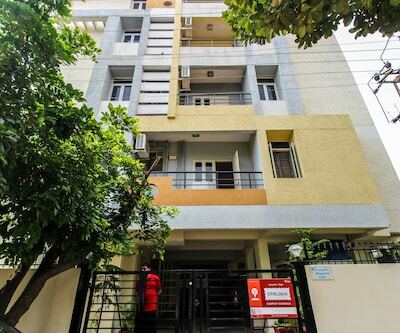 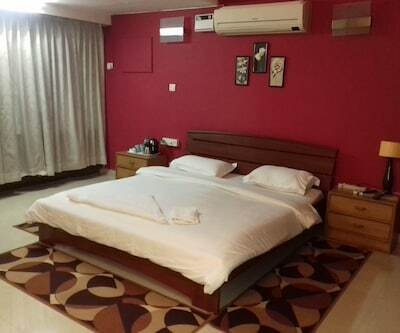 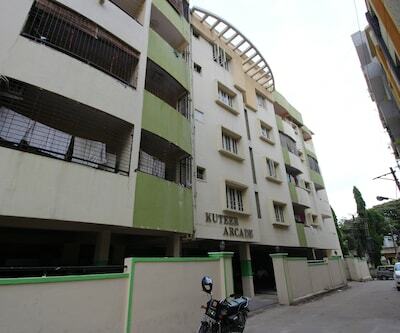 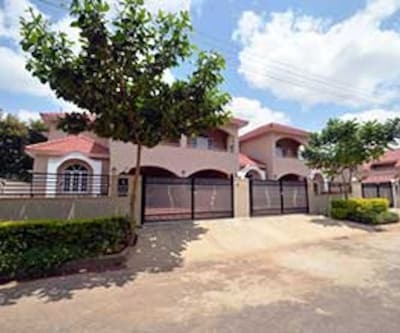 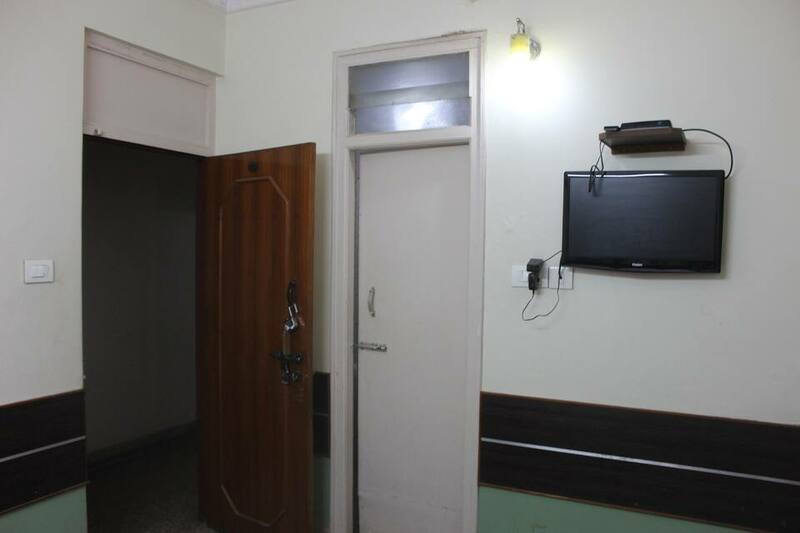 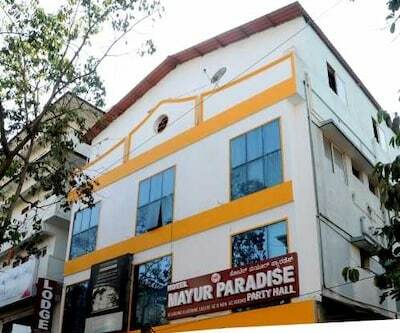 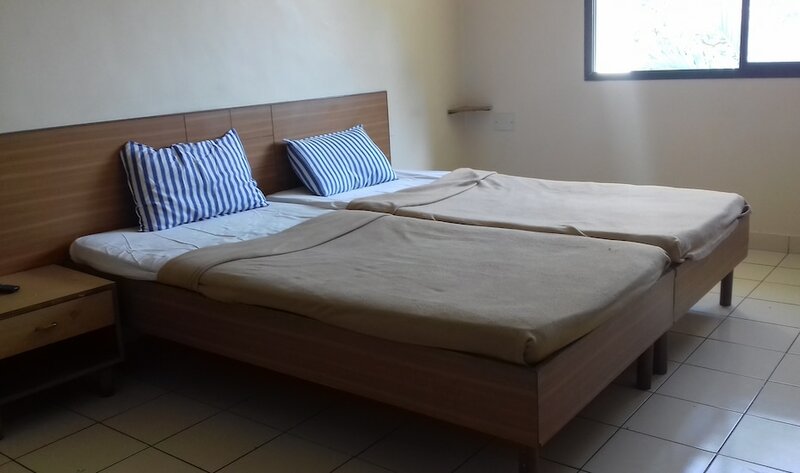 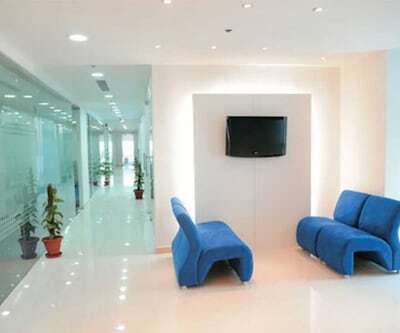 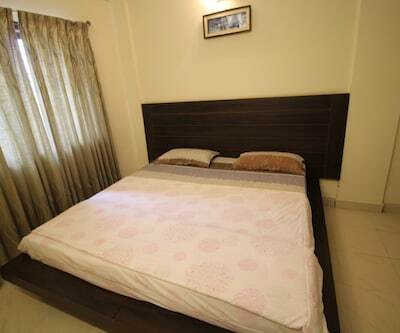 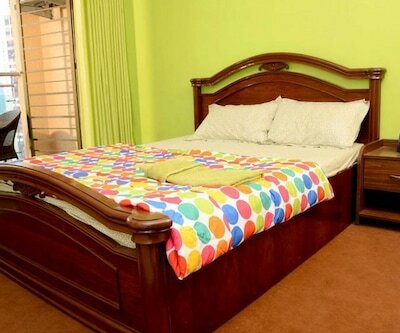 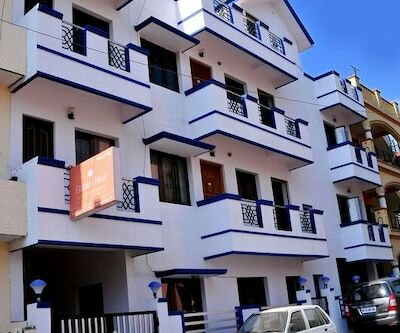 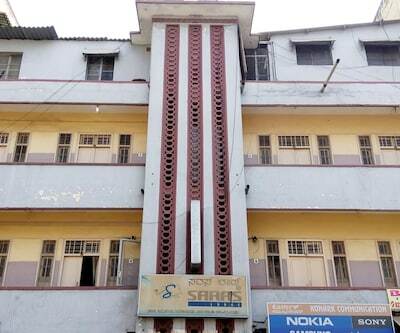 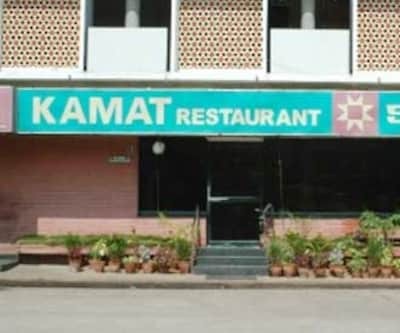 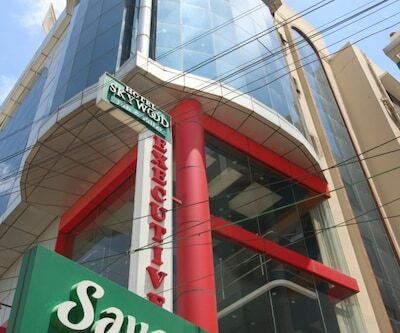 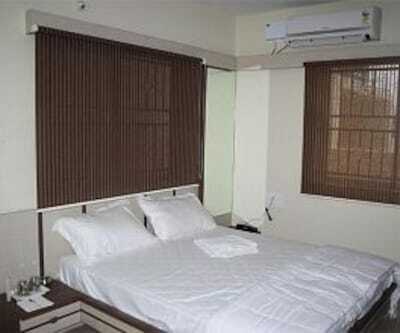 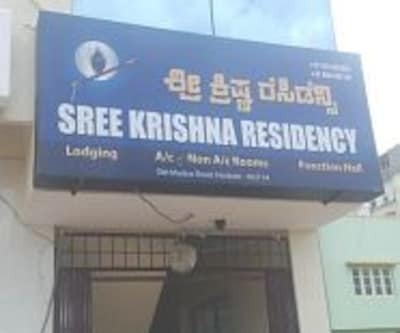 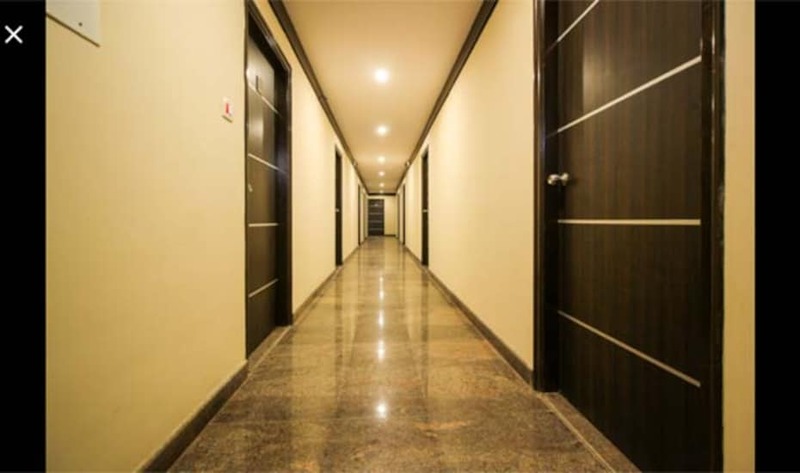 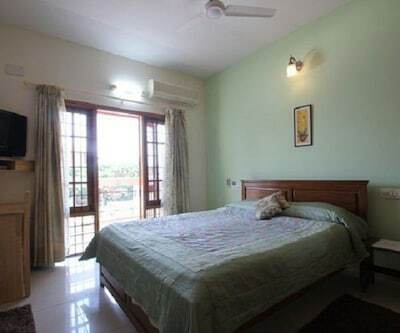 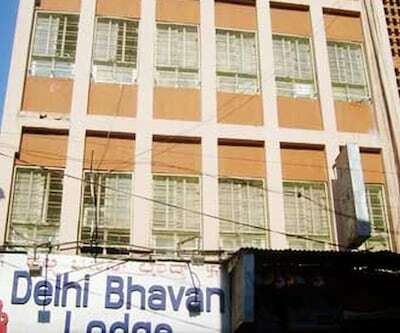 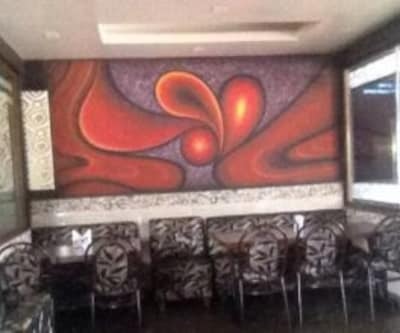 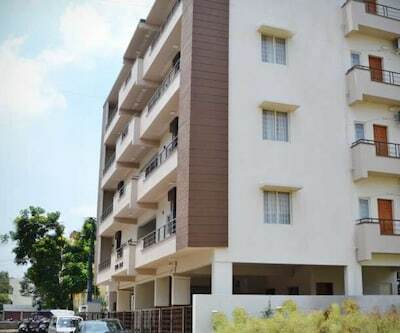 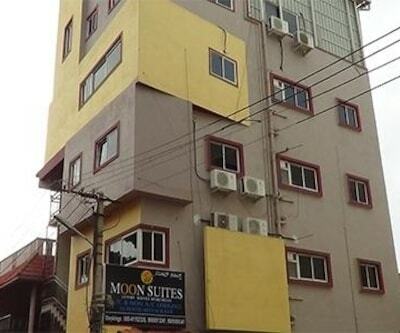 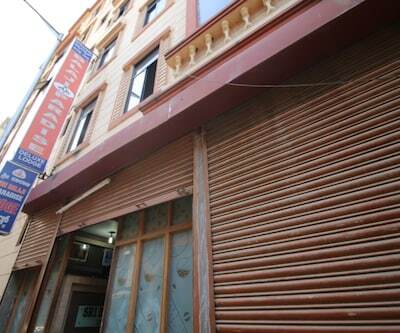 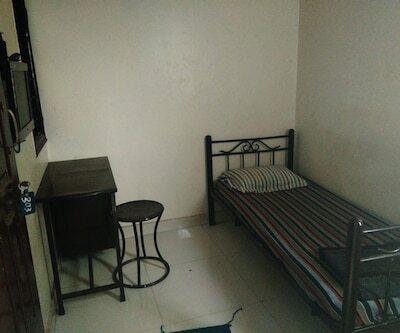 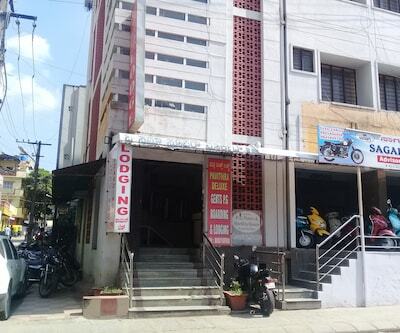 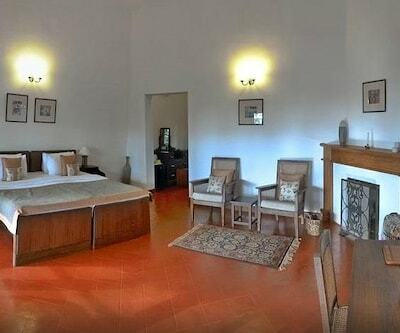 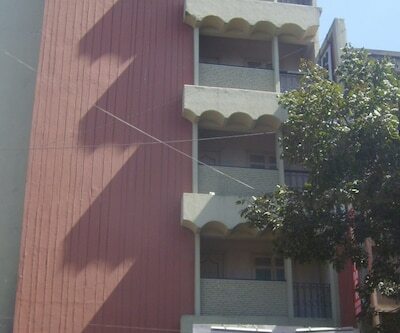 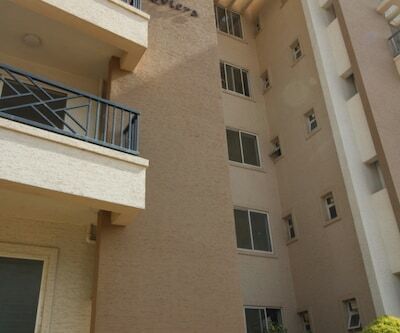 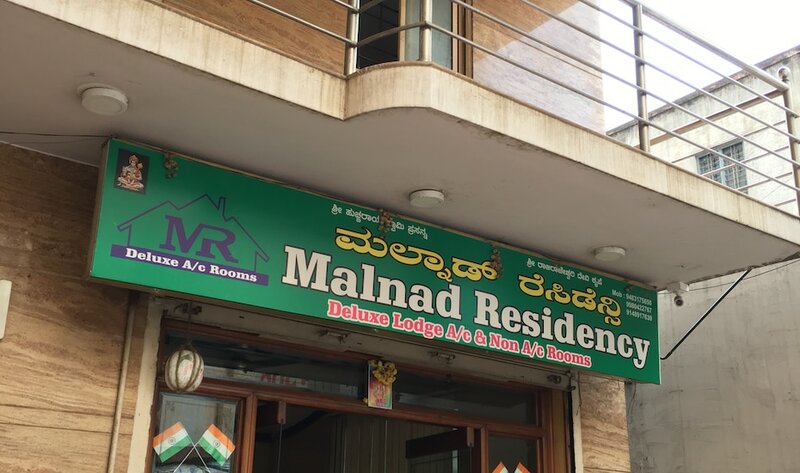 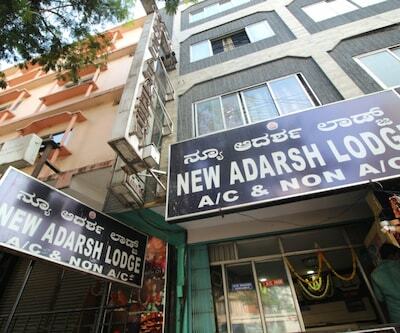 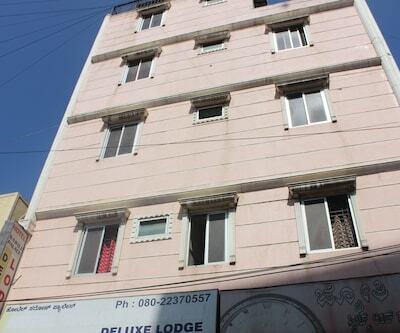 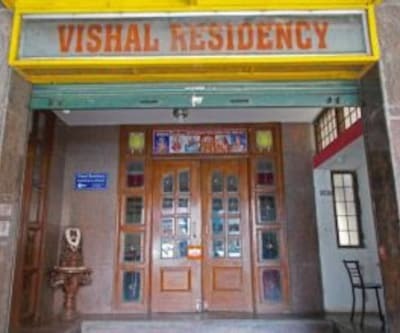 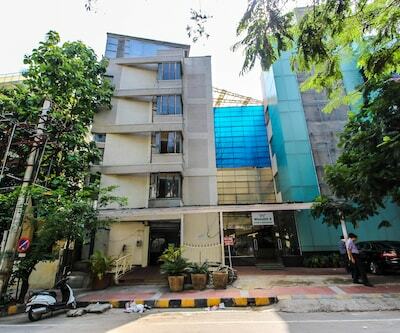 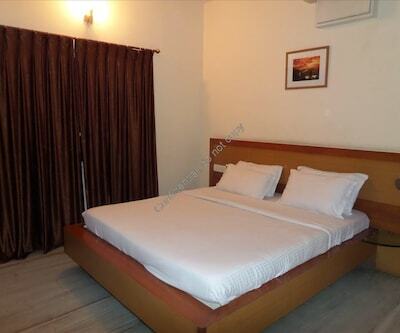 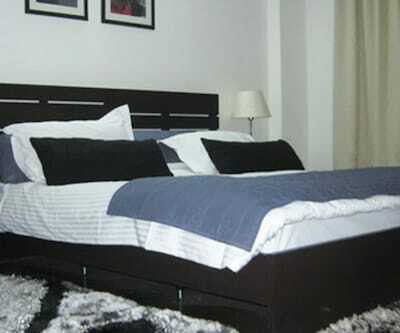 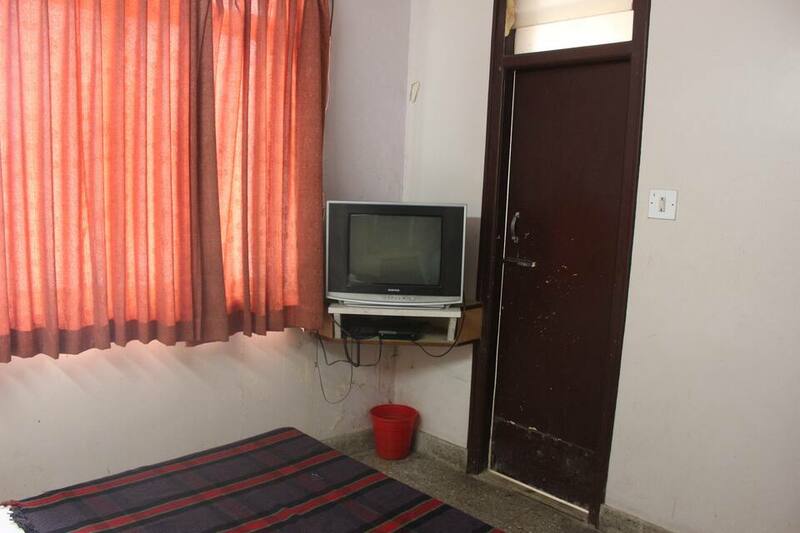 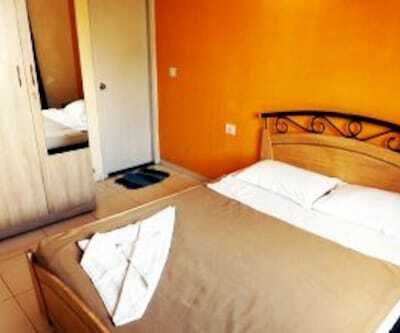 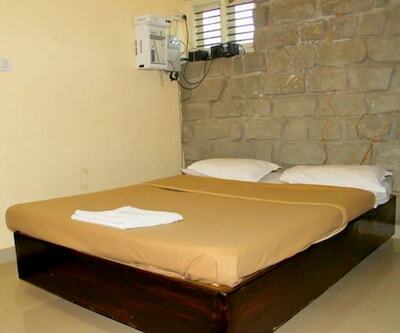 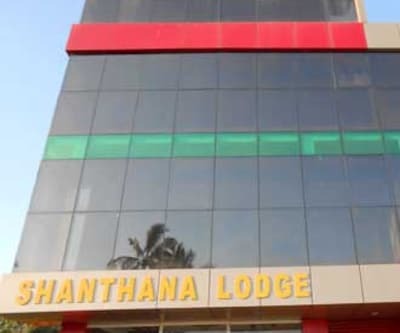 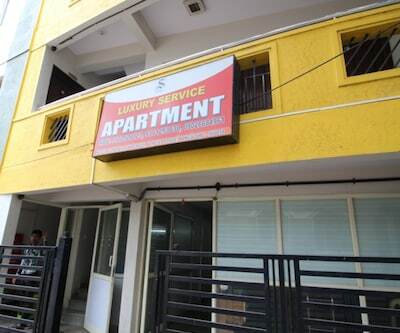 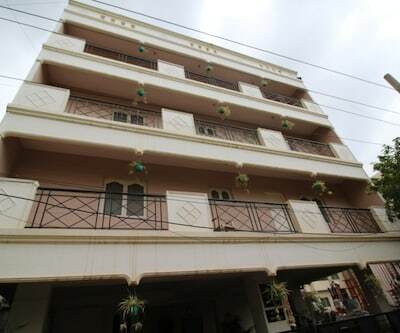 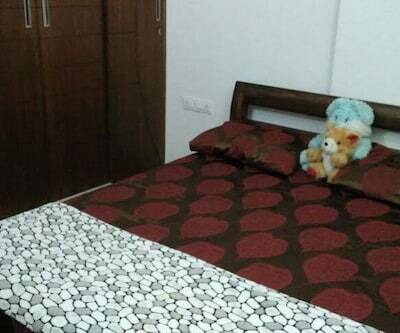 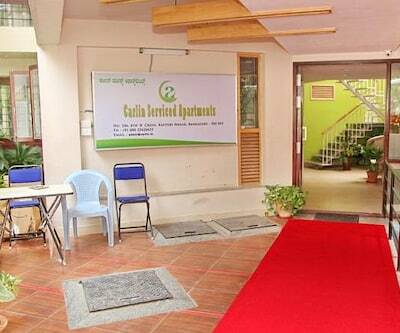 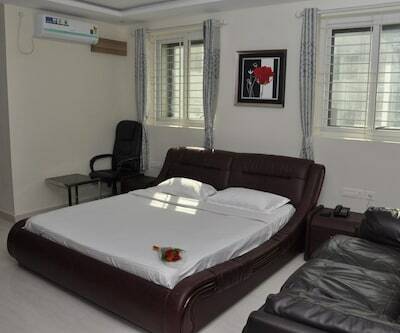 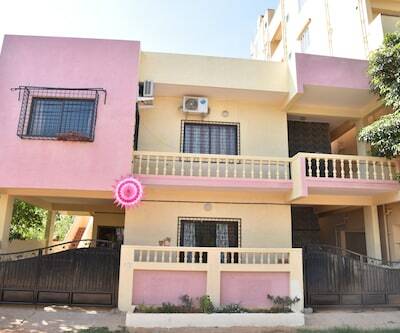 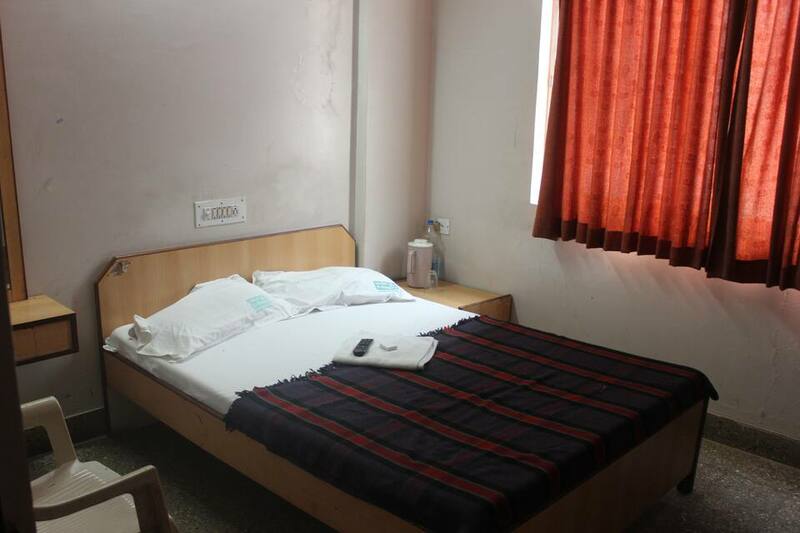 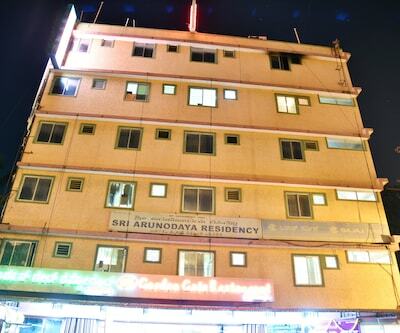 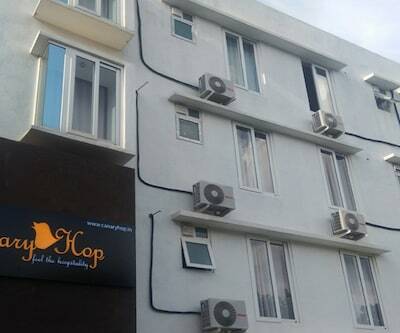 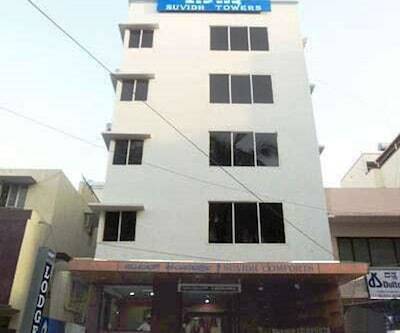 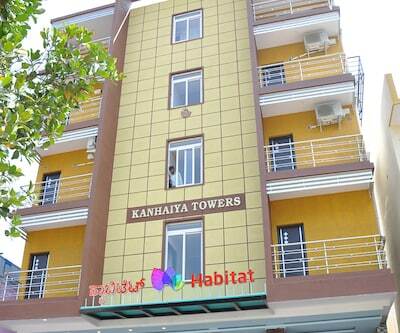 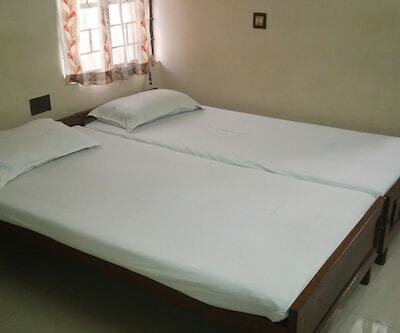 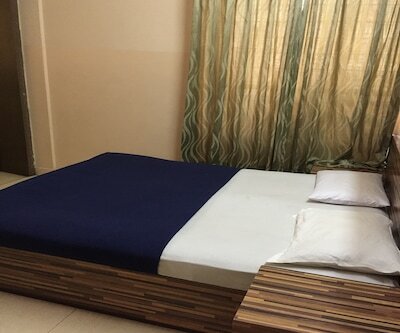 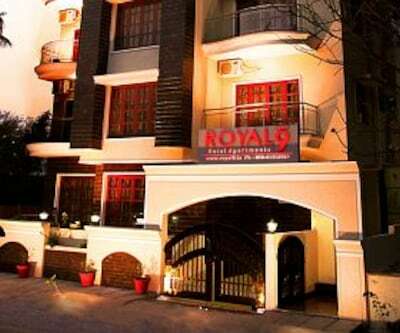 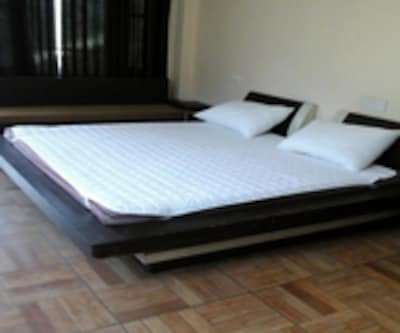 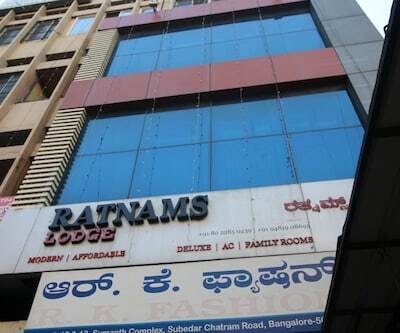 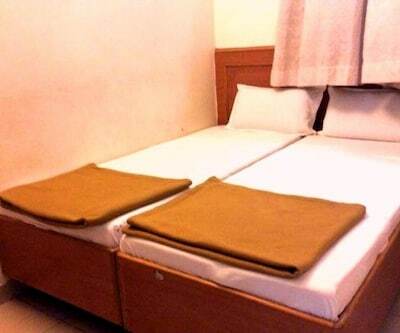 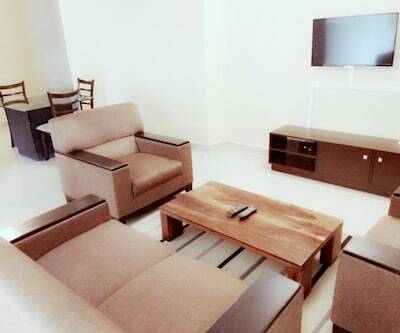 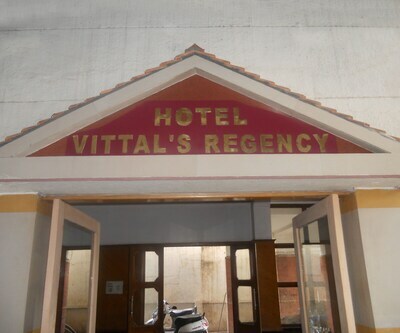 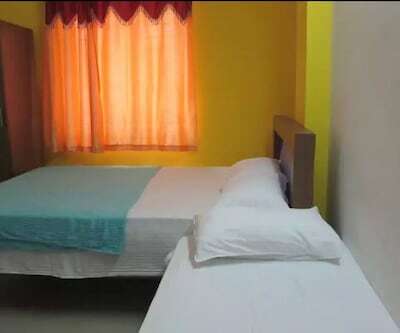 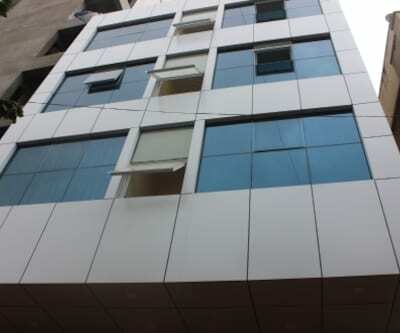 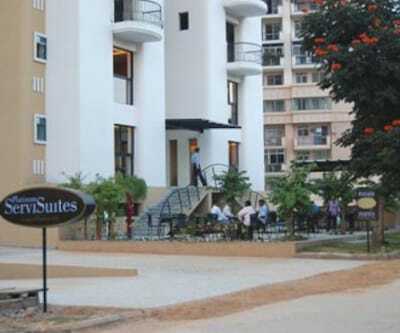 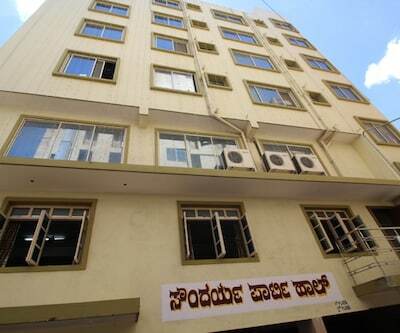 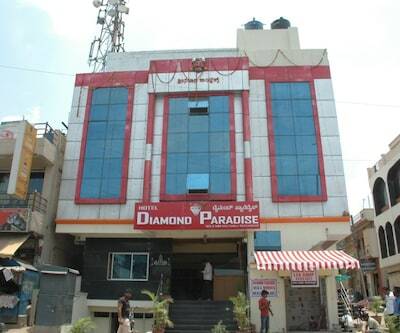 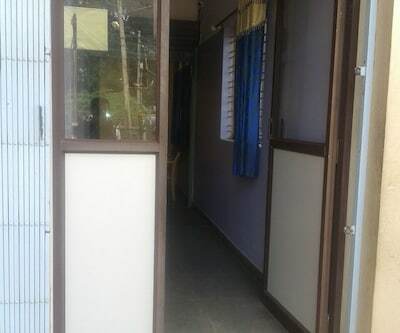 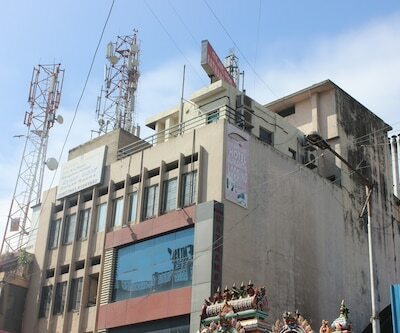 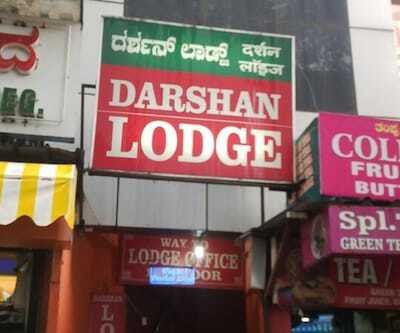 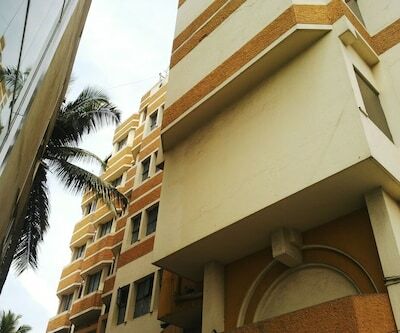 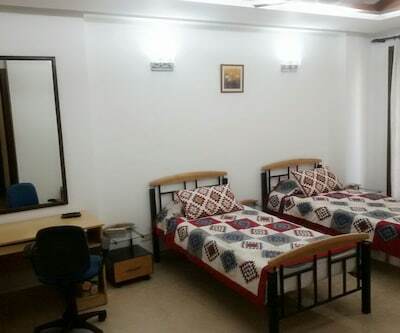 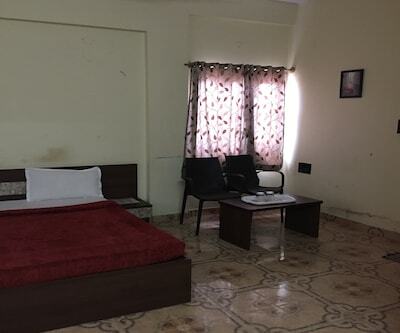 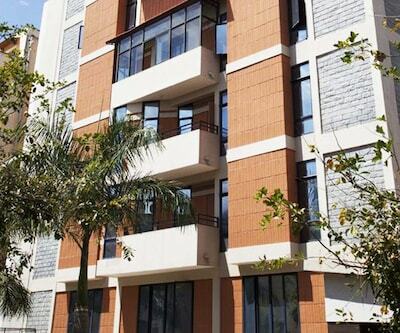 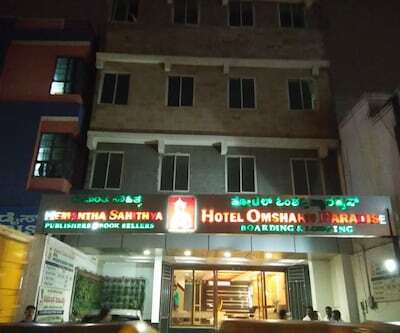 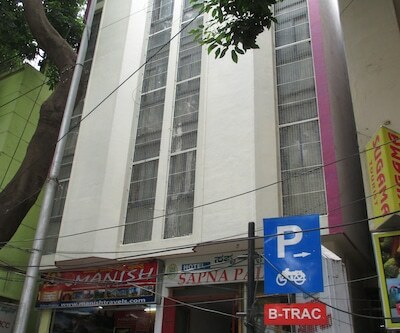 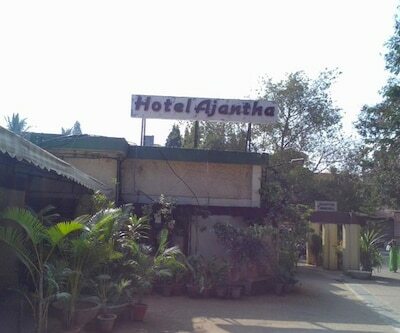 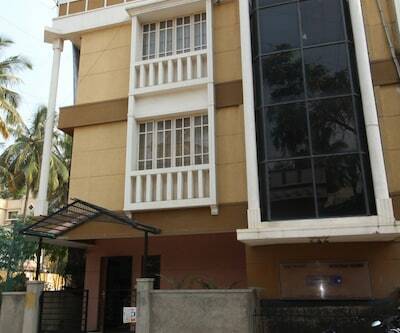 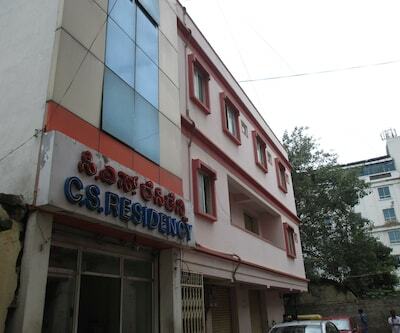 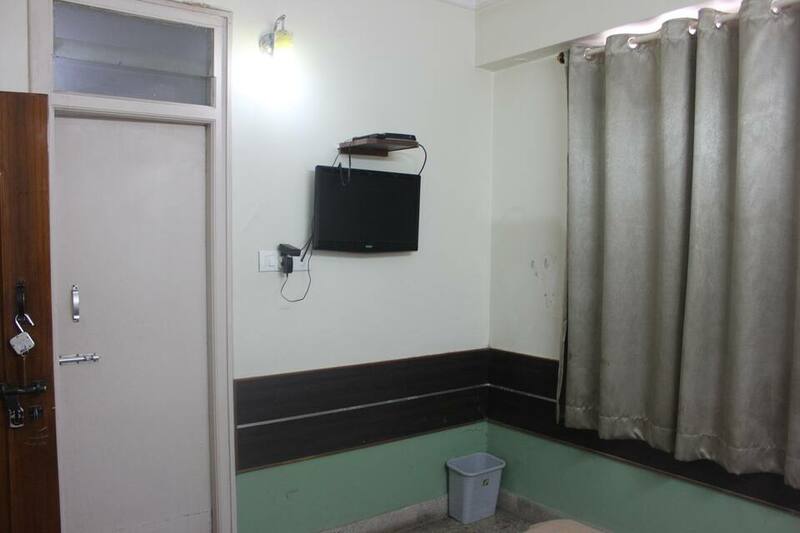 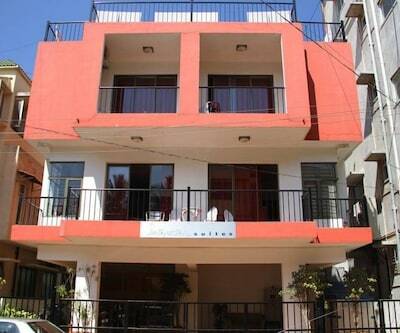 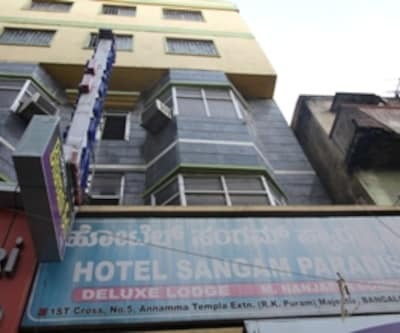 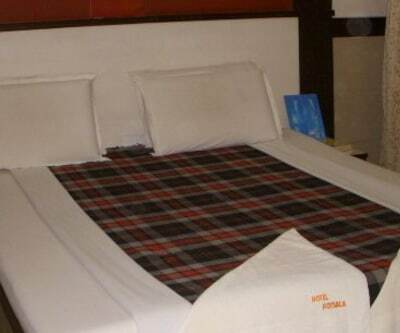 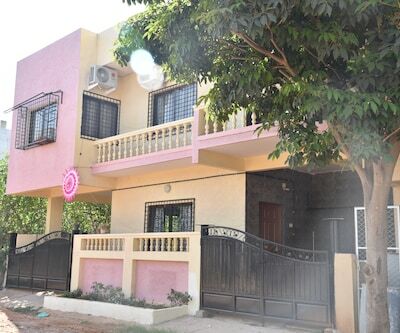 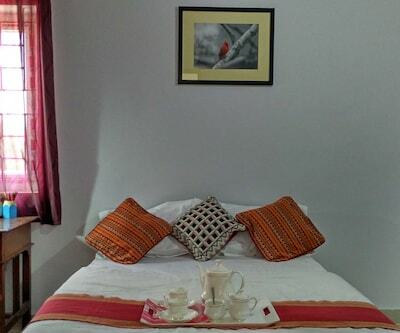 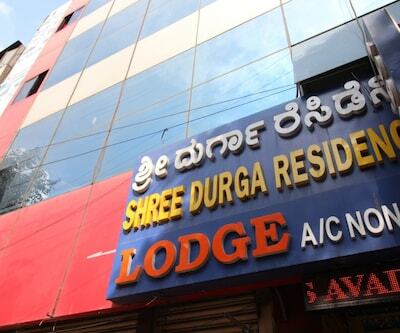 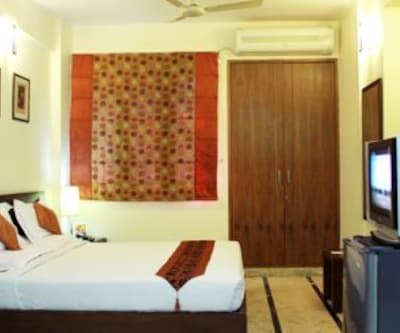 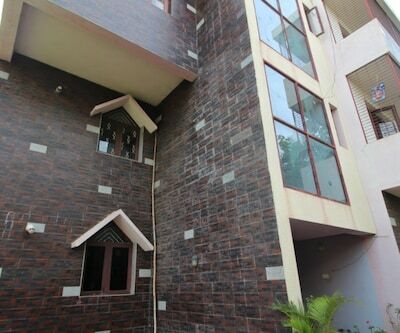 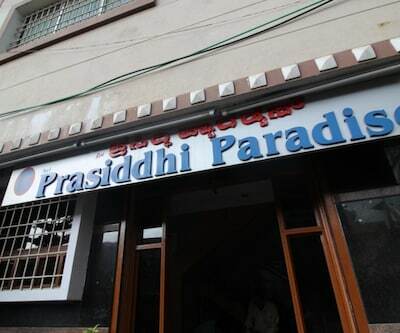 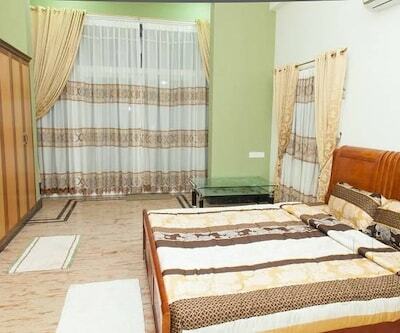 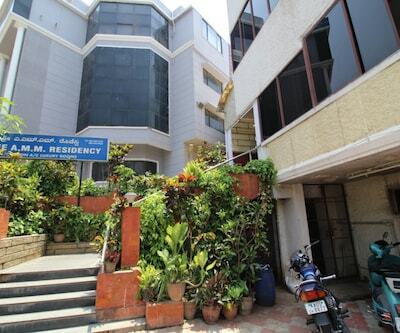 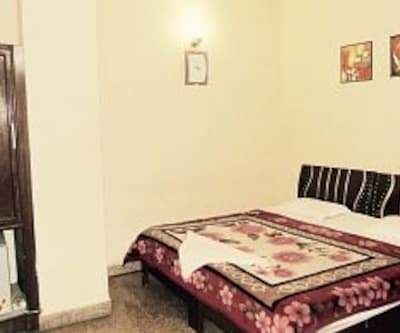 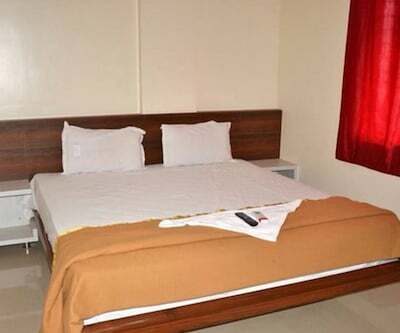 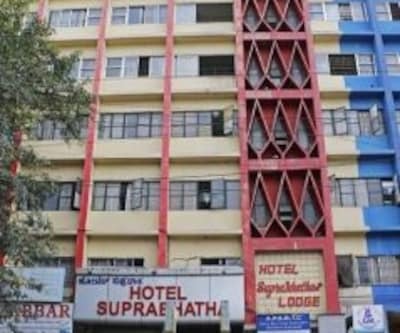 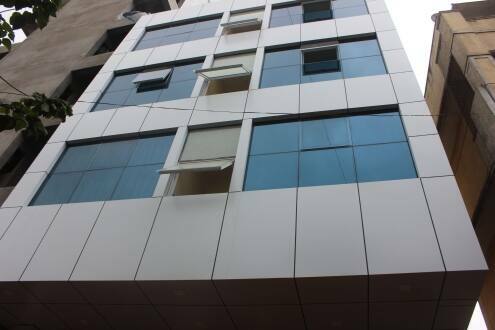 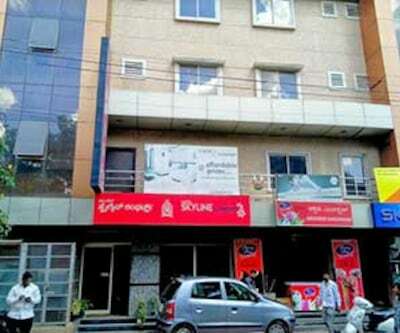 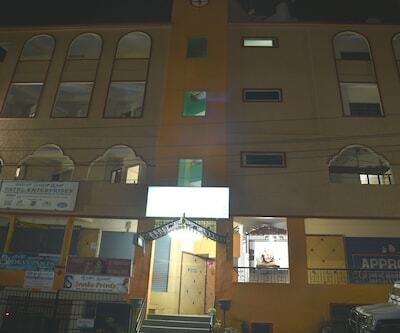 It is 3 floors having 40 spacious and well-furnished rooms with quality room services. 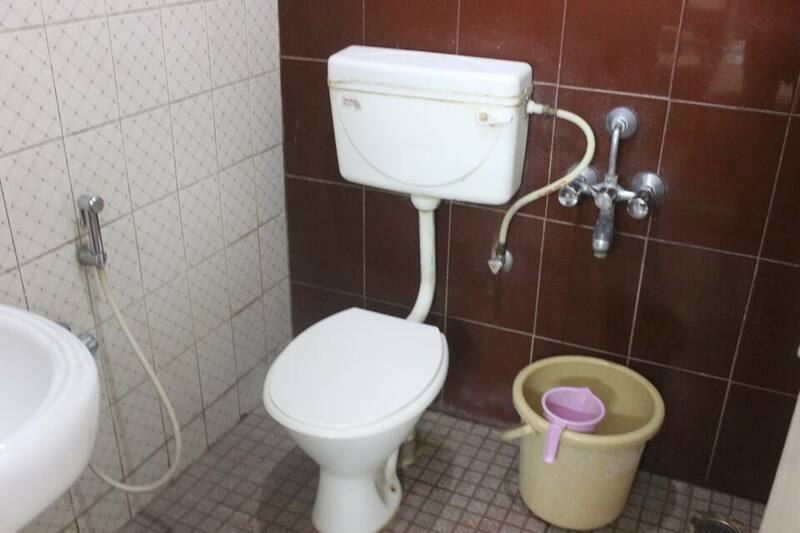 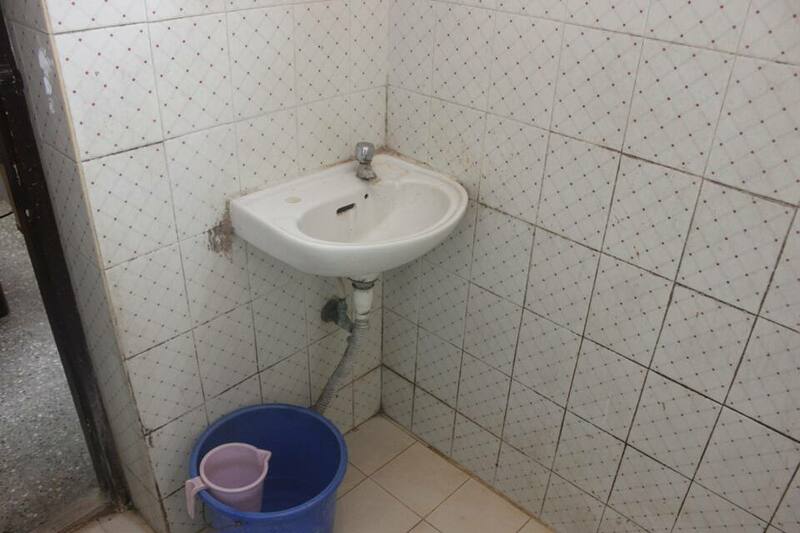 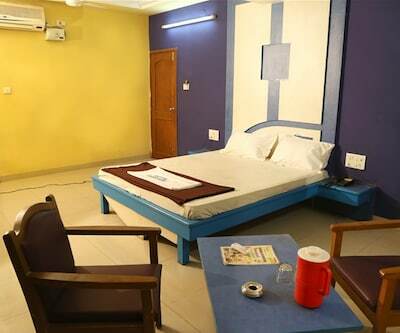 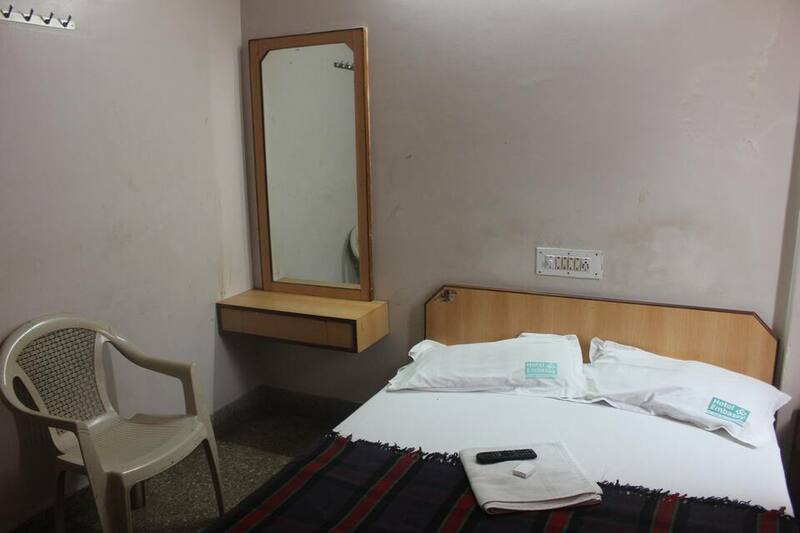 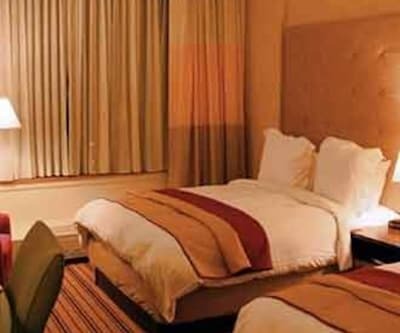 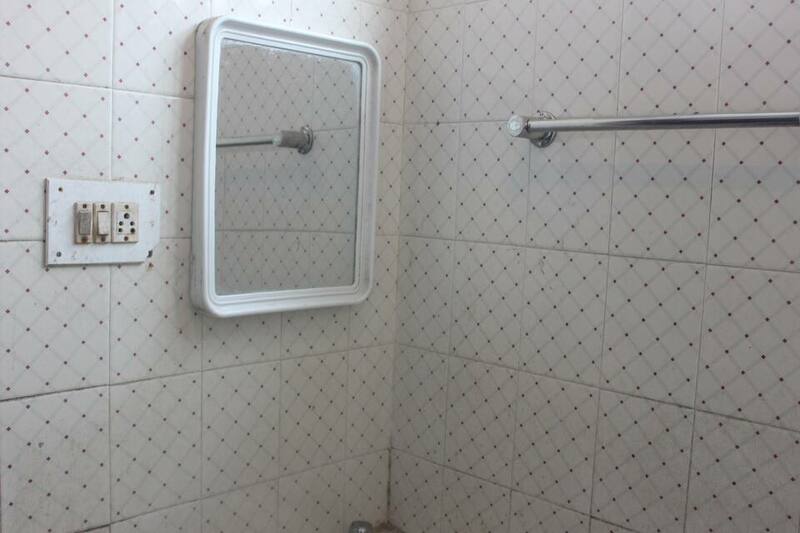 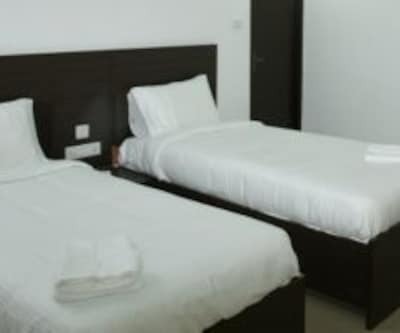 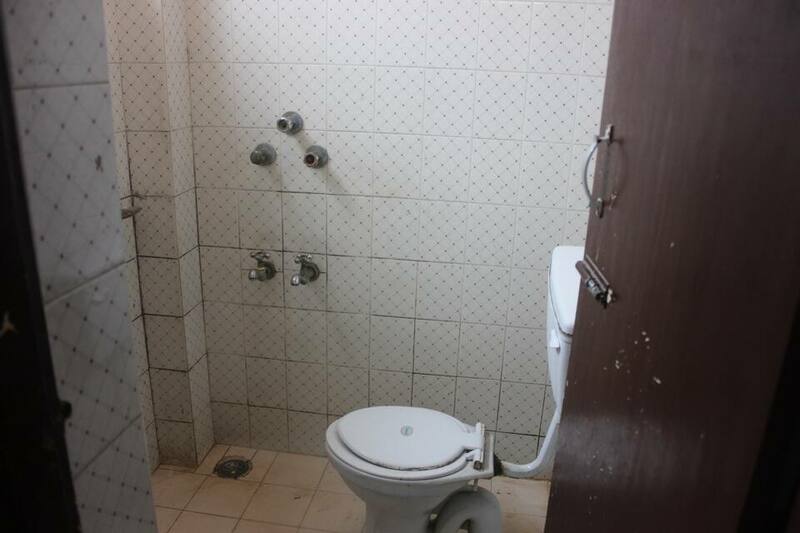 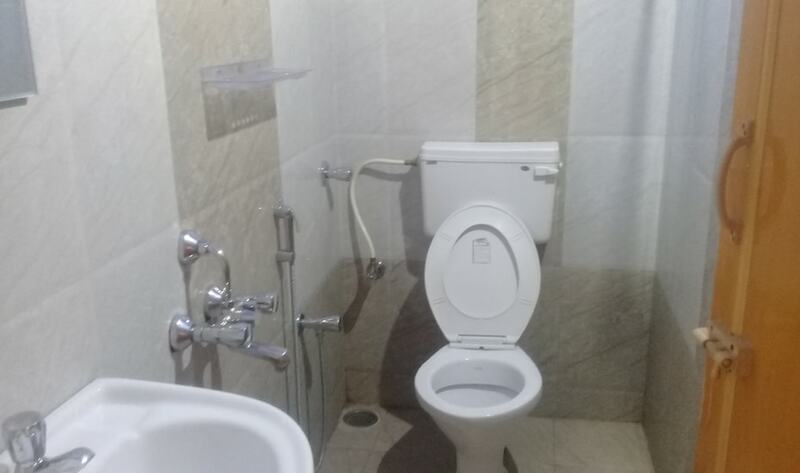 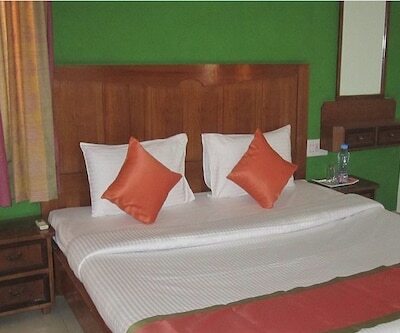 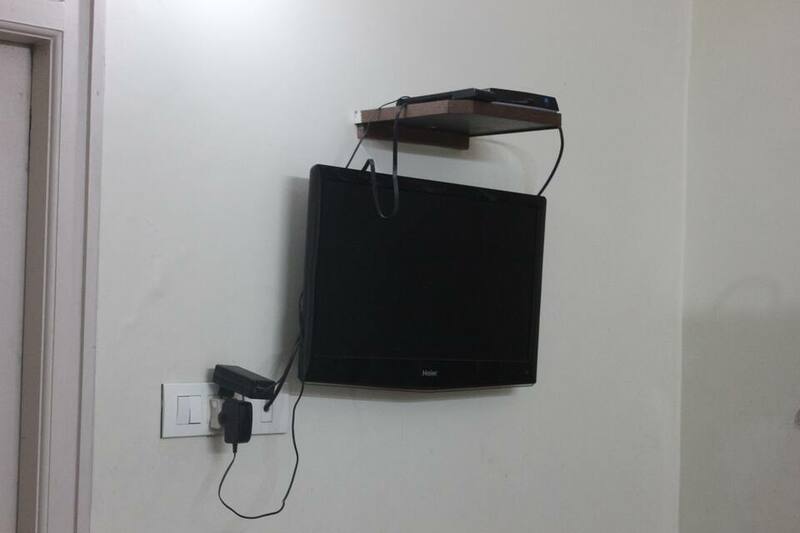 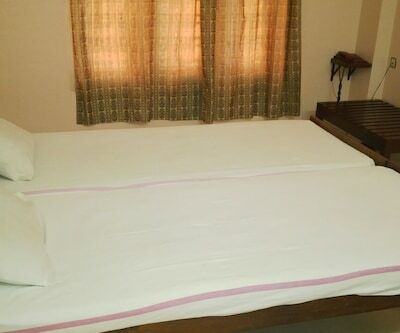 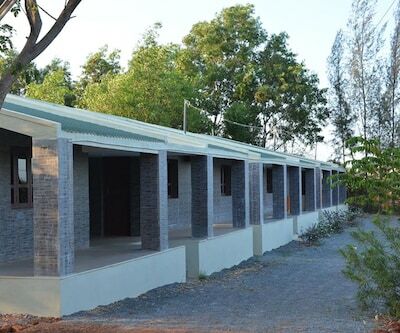 Additionally, with less strain on your pockets, the hotel renders a range of facilities for a comfortable stay. 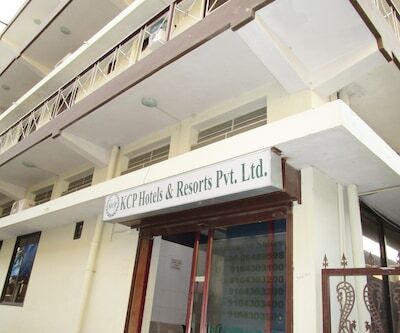 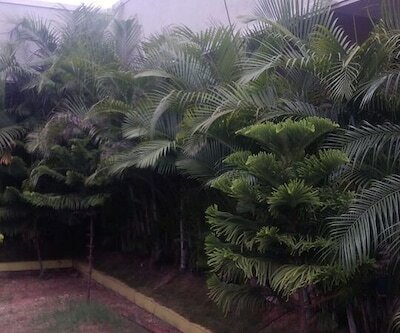 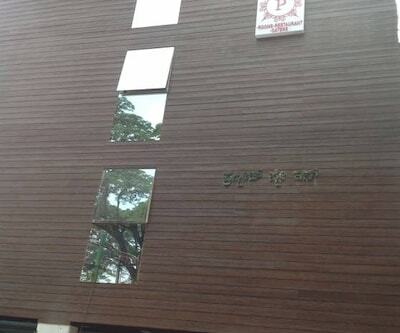 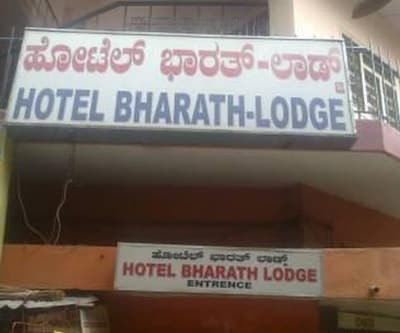 The hotel renders facilities that include parking area, room service and backup generator, to name a few. 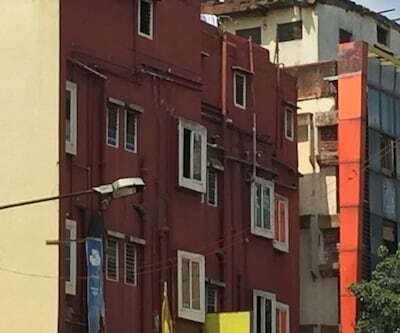 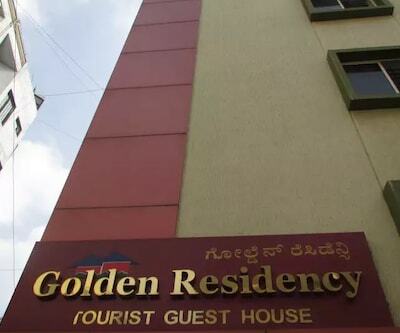 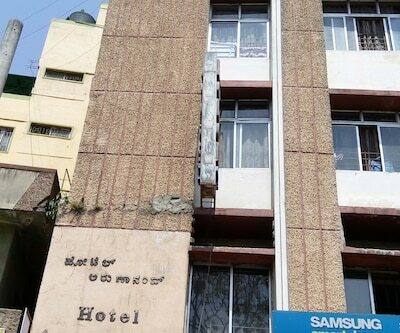 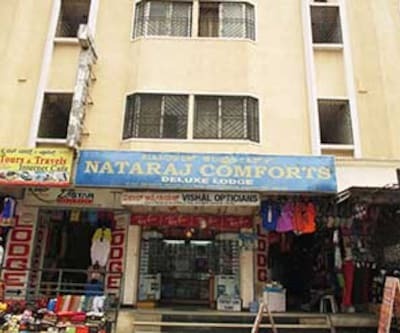 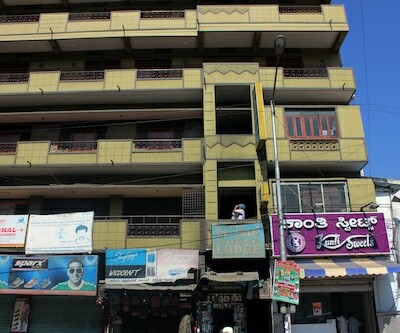 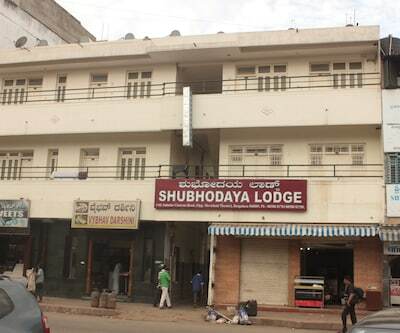 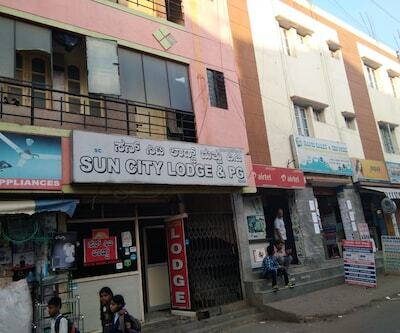 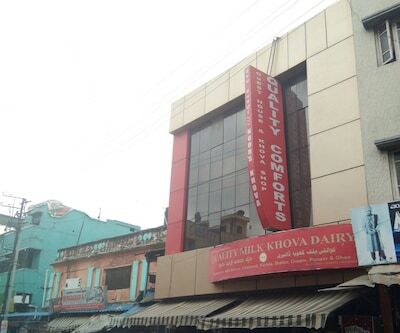 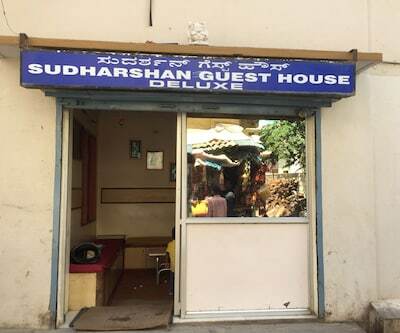 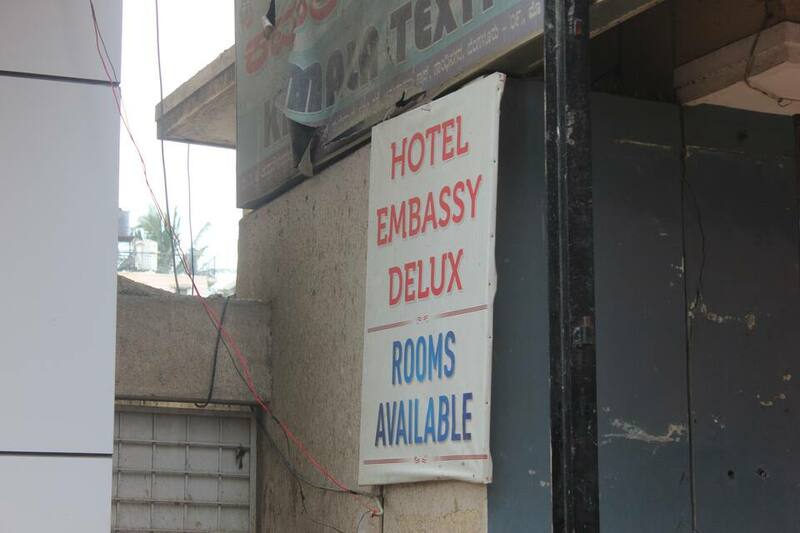 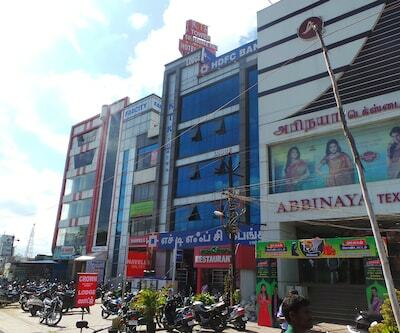 Shopping malls, railway station, bus stand and several other tourist spots are close to Hotel Embassy Deluxe.